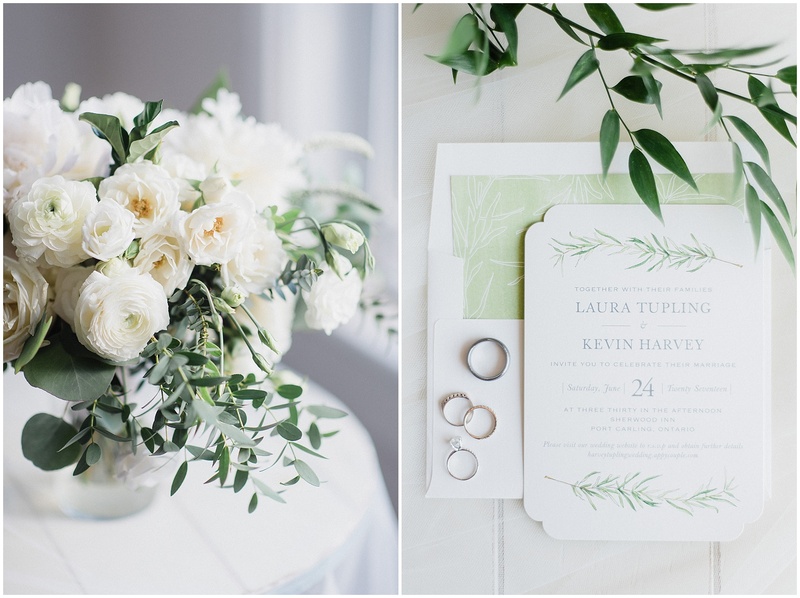 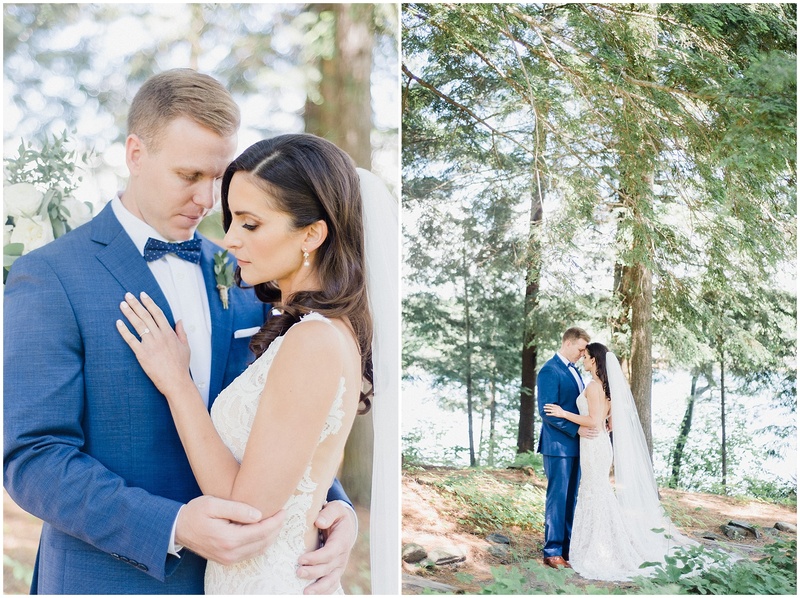 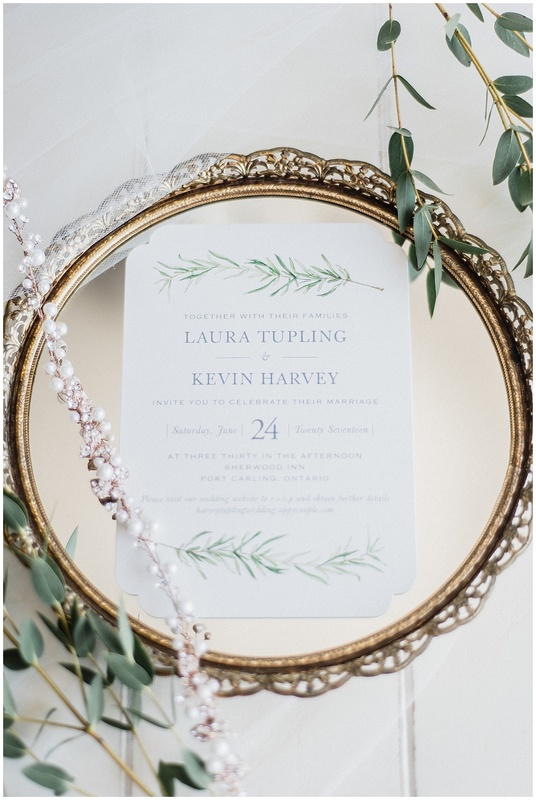 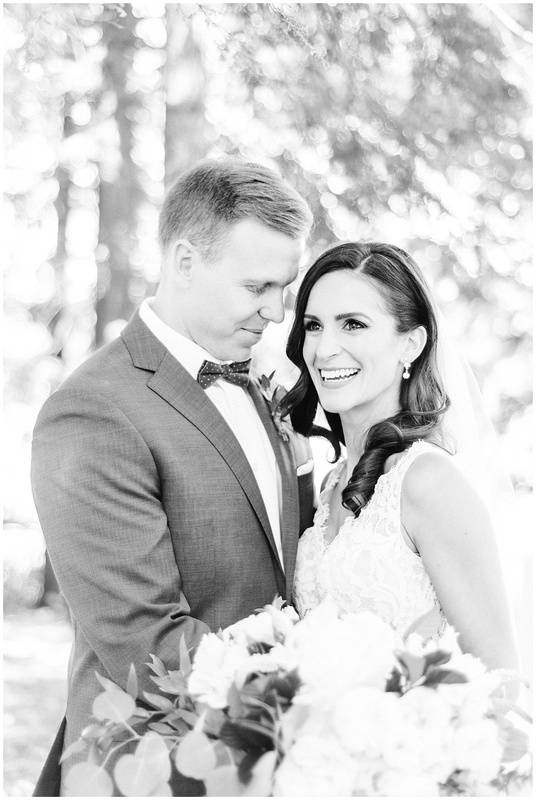 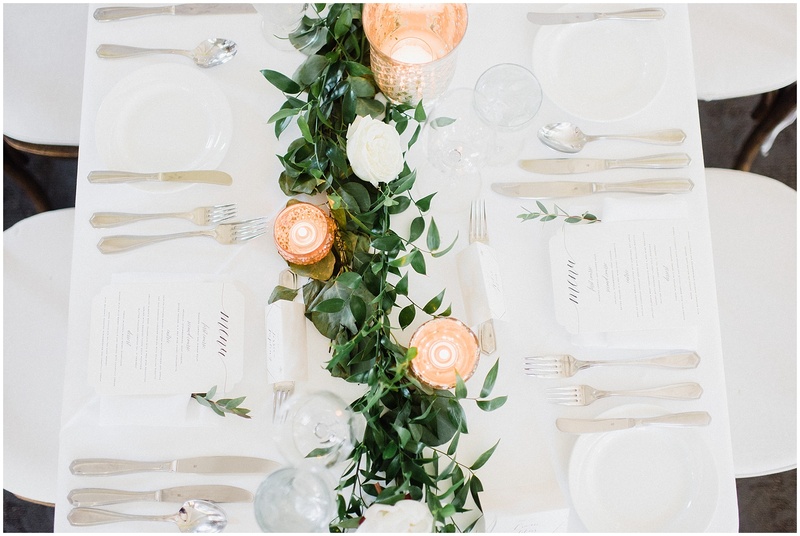 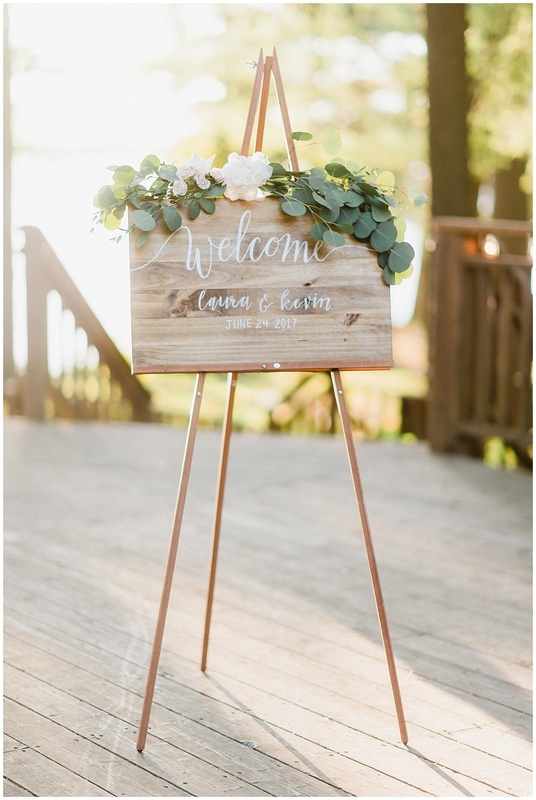 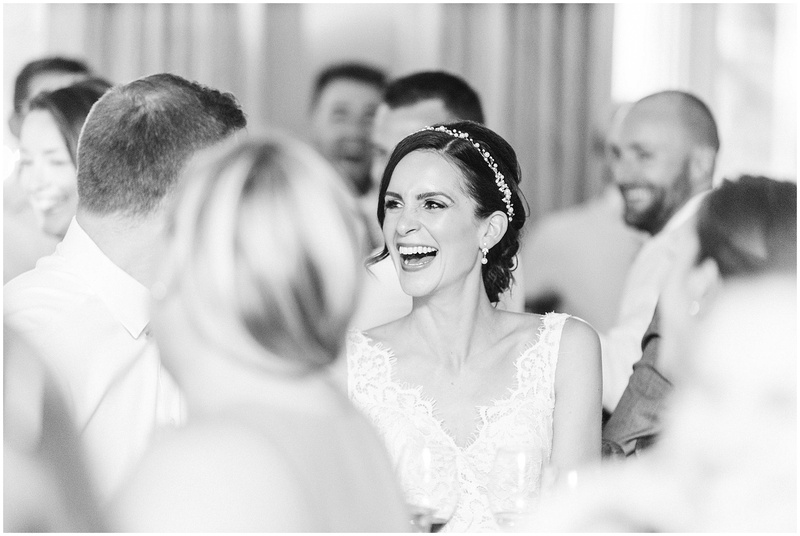 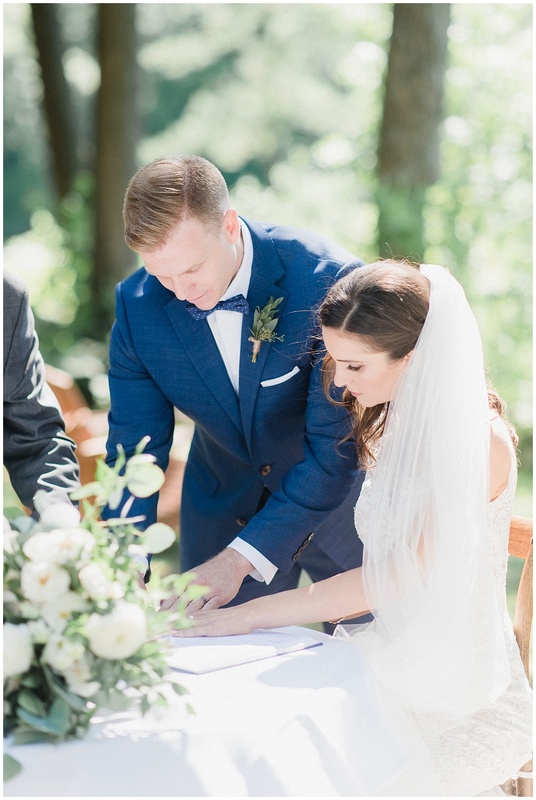 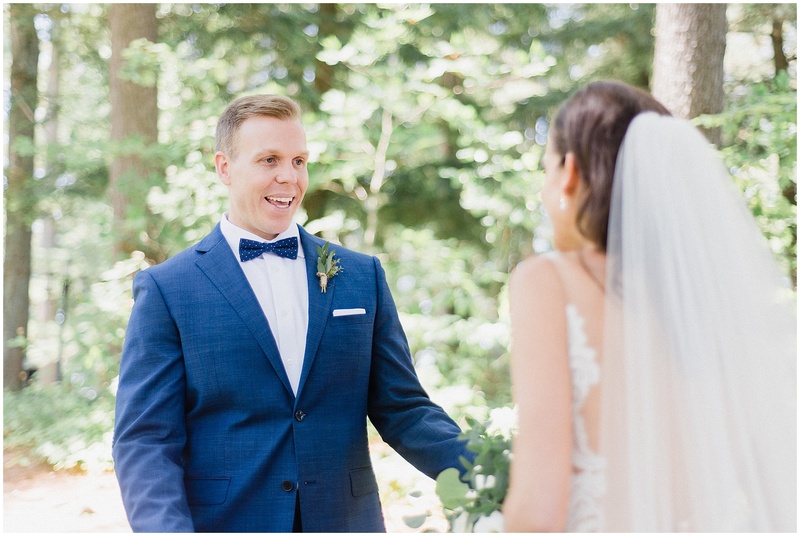 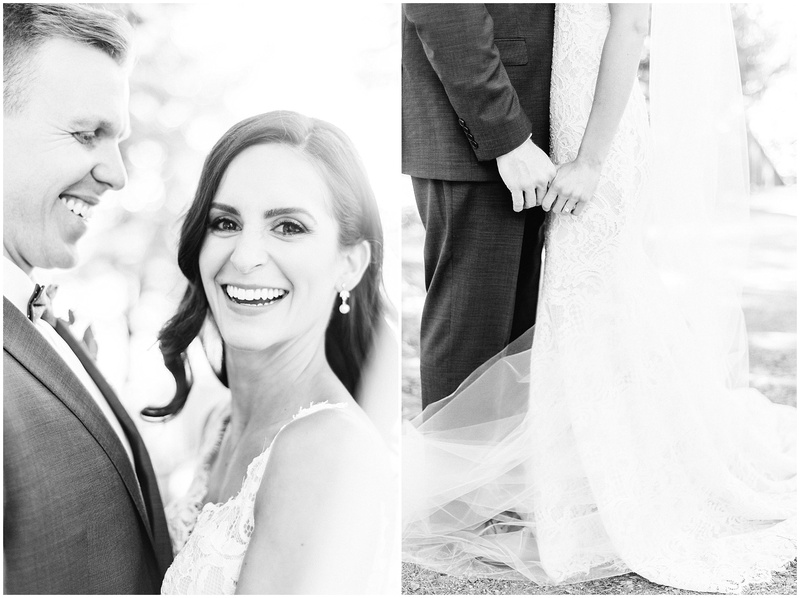 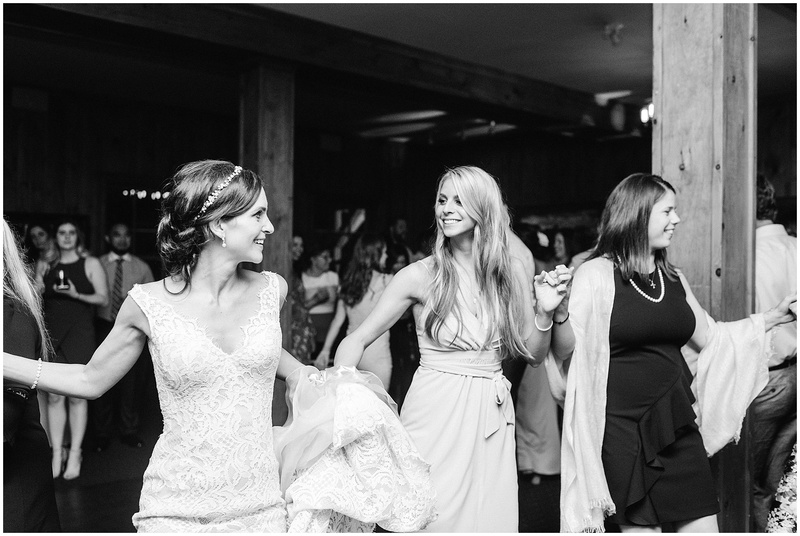 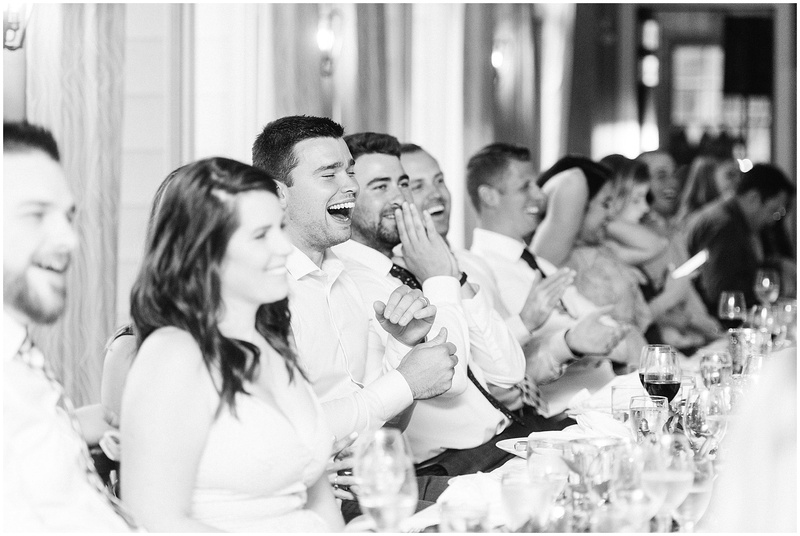 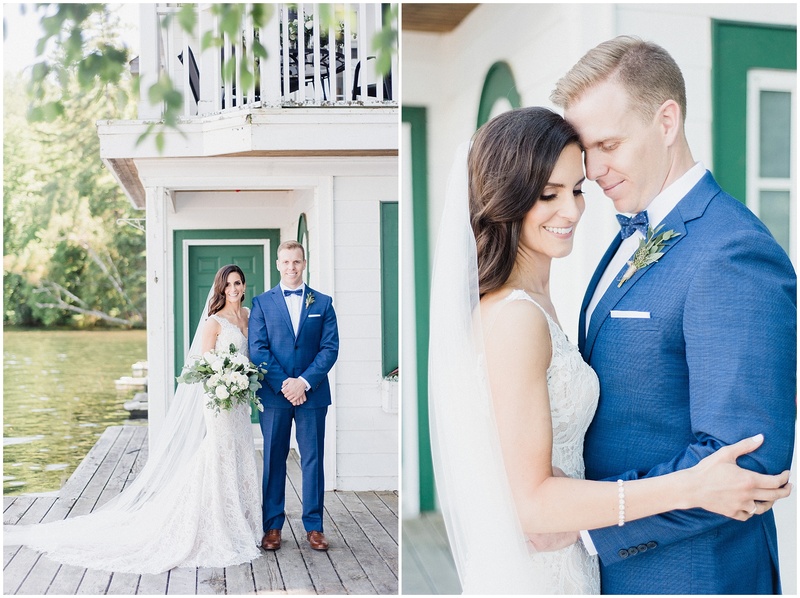 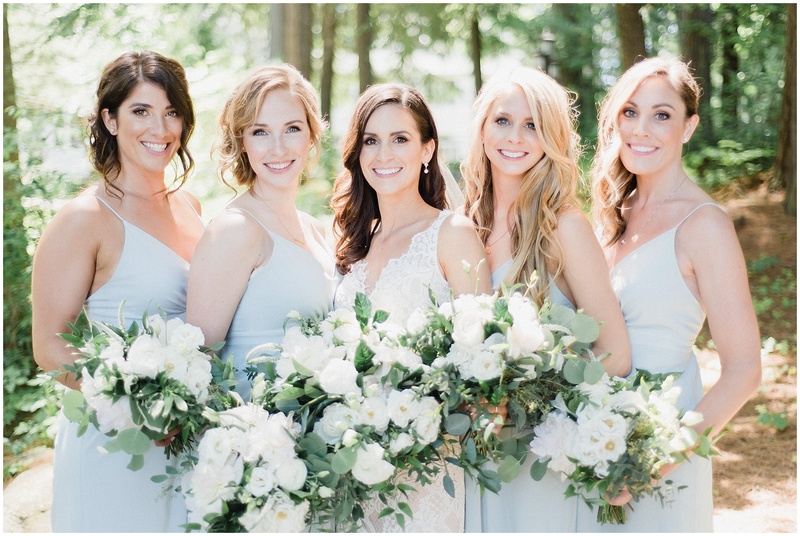 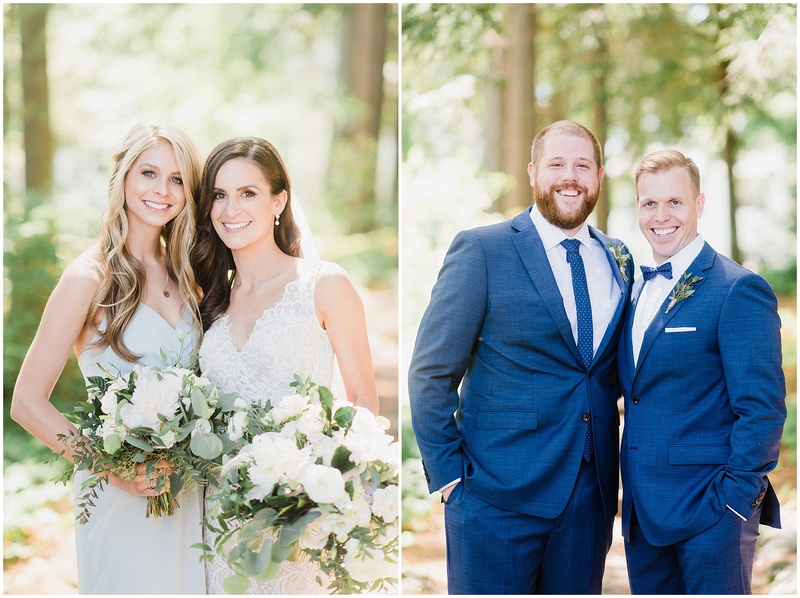 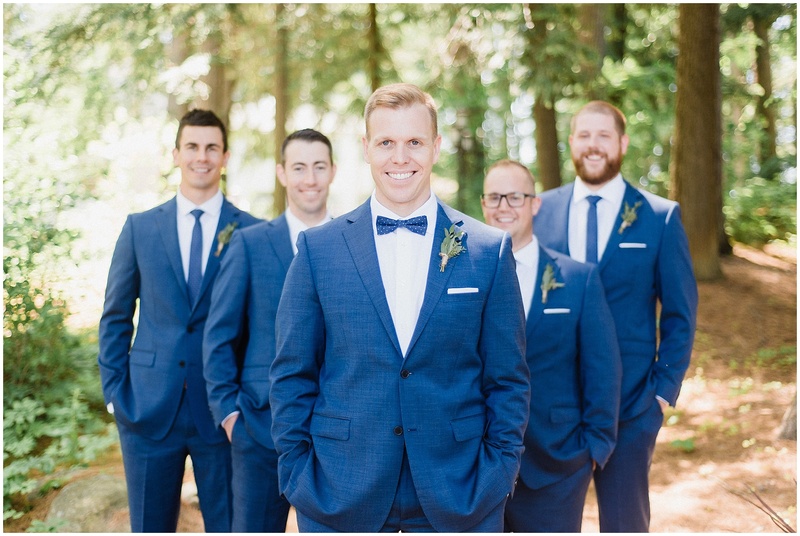 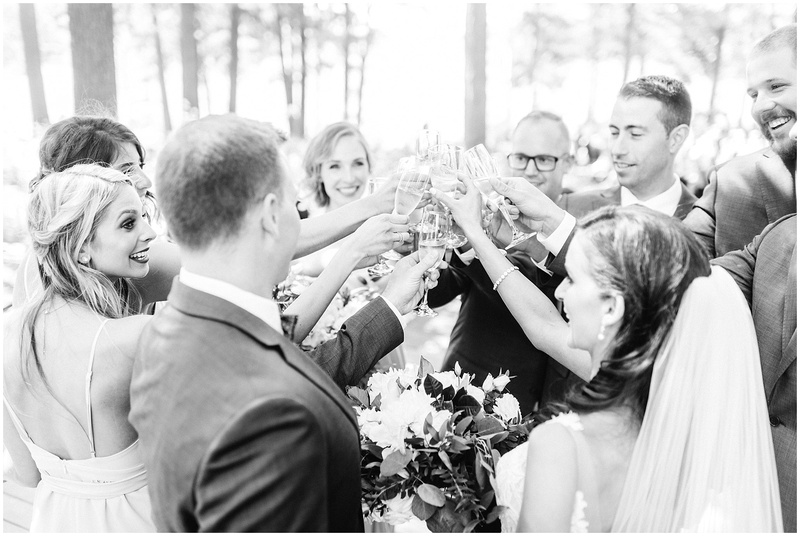 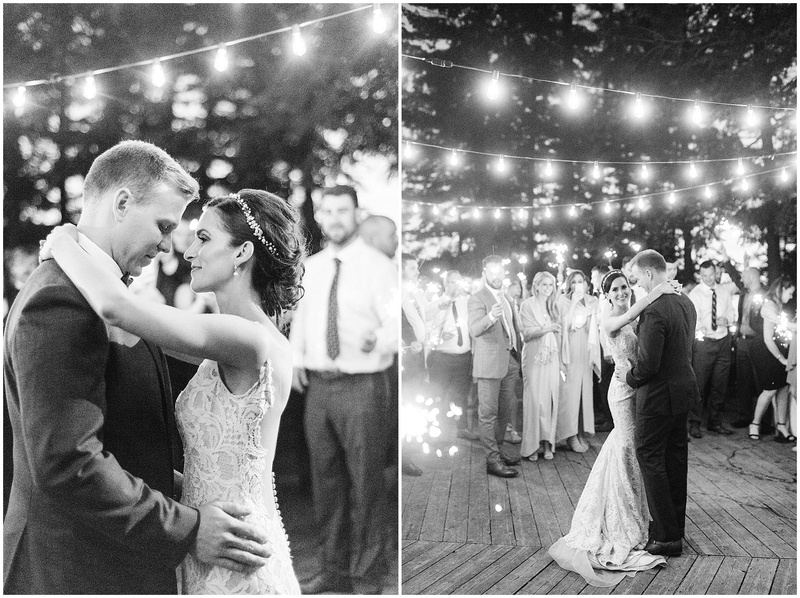 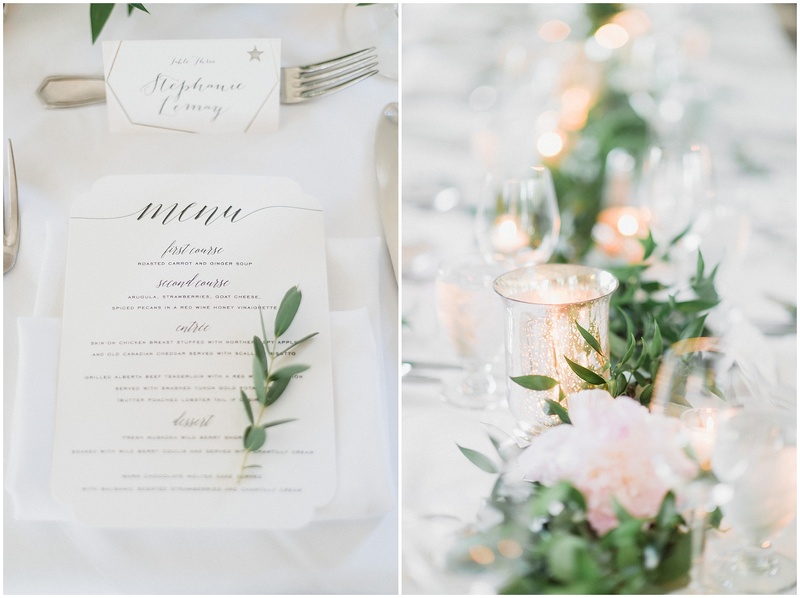 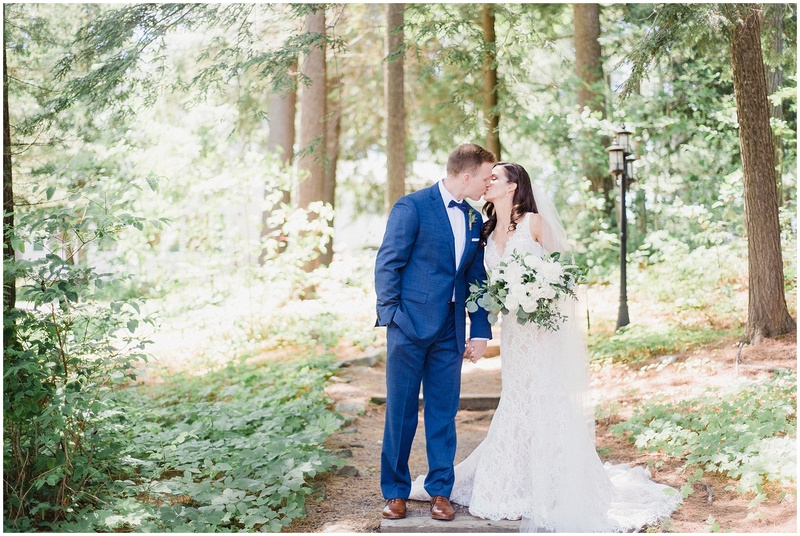 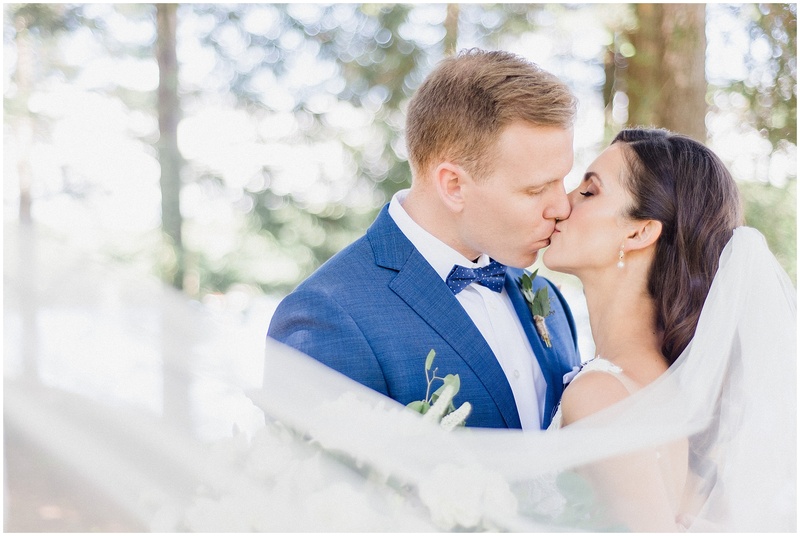 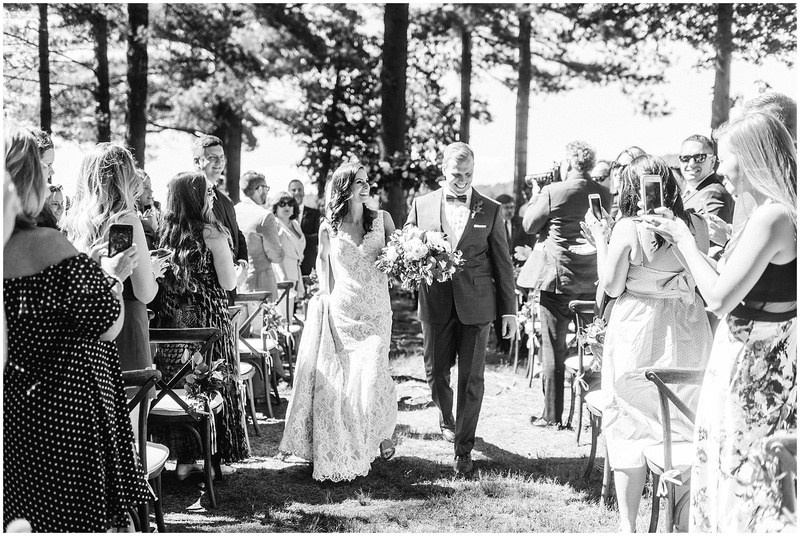 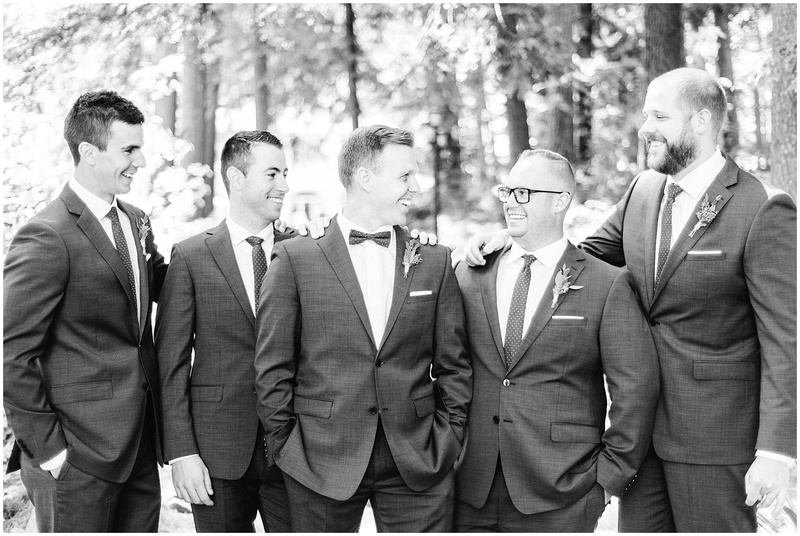 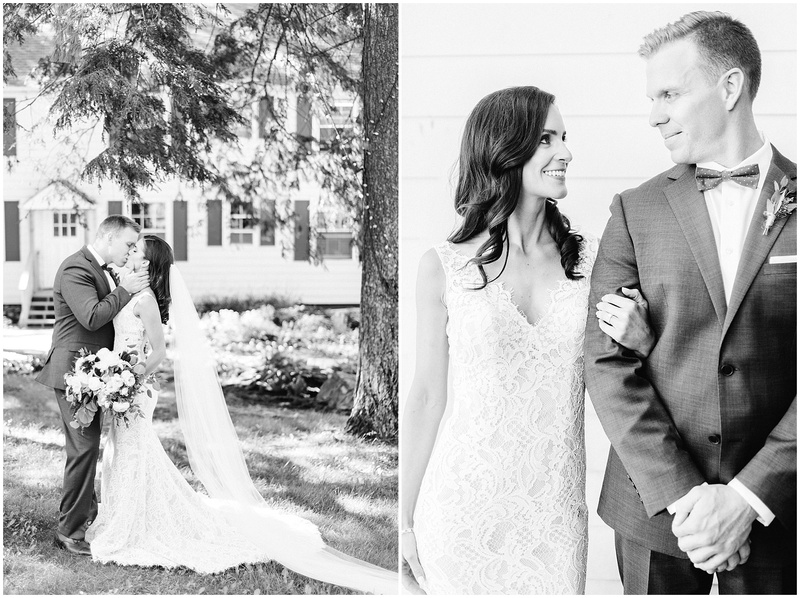 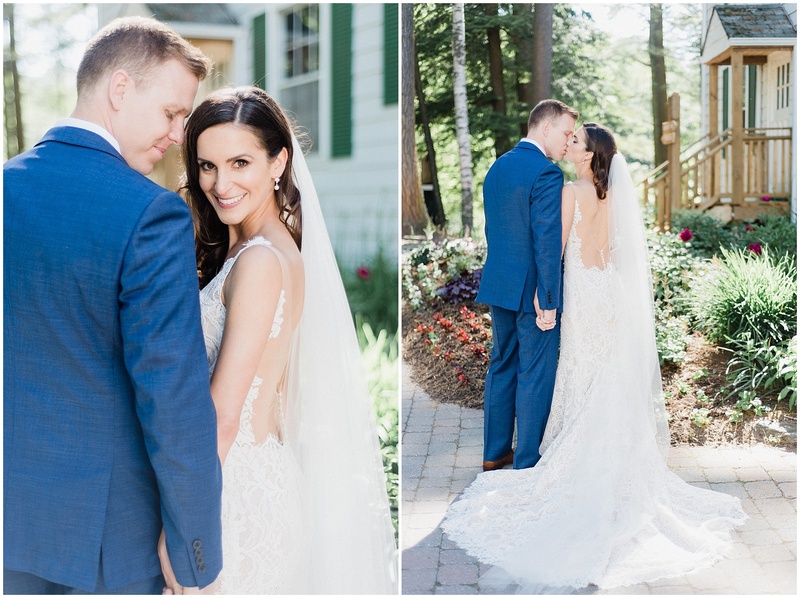 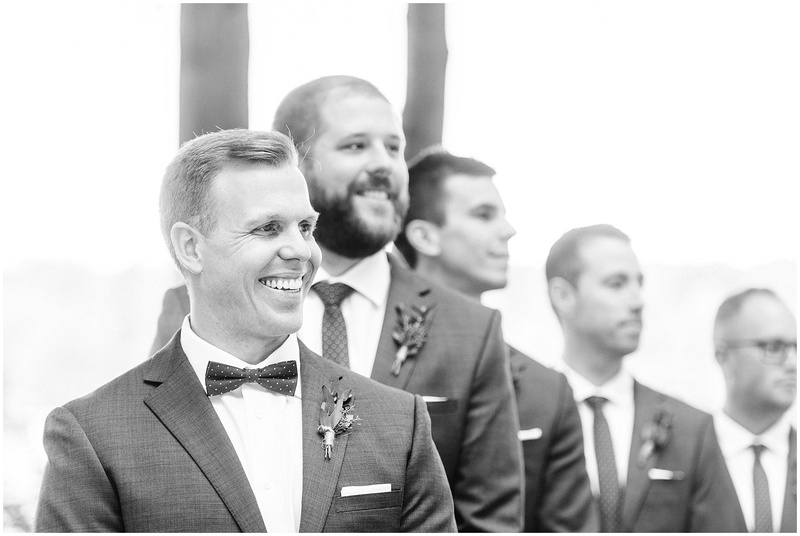 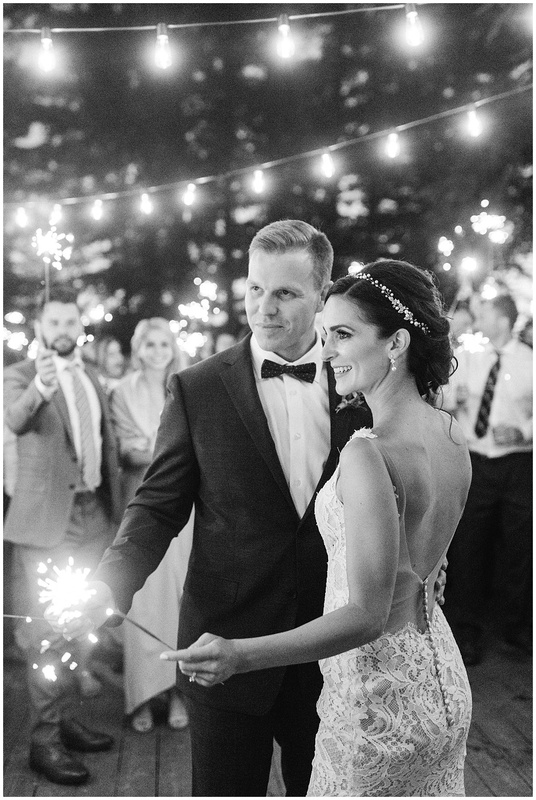 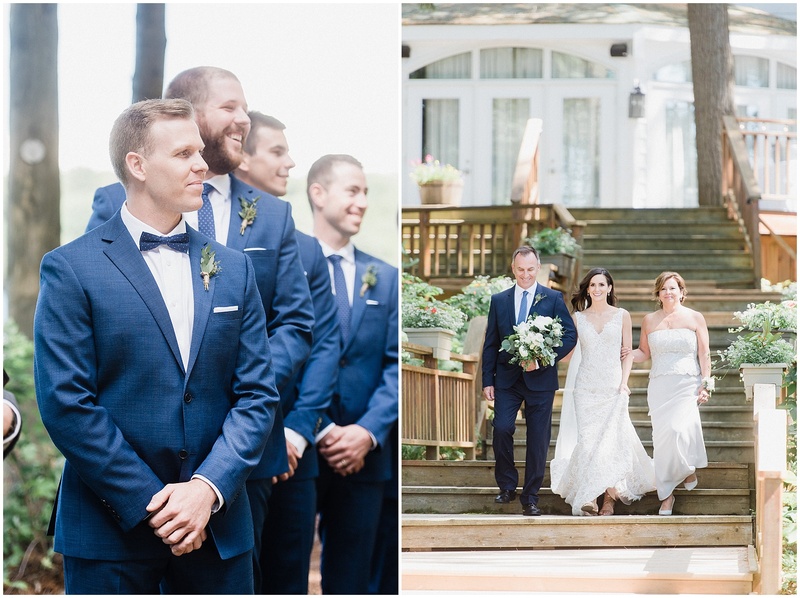 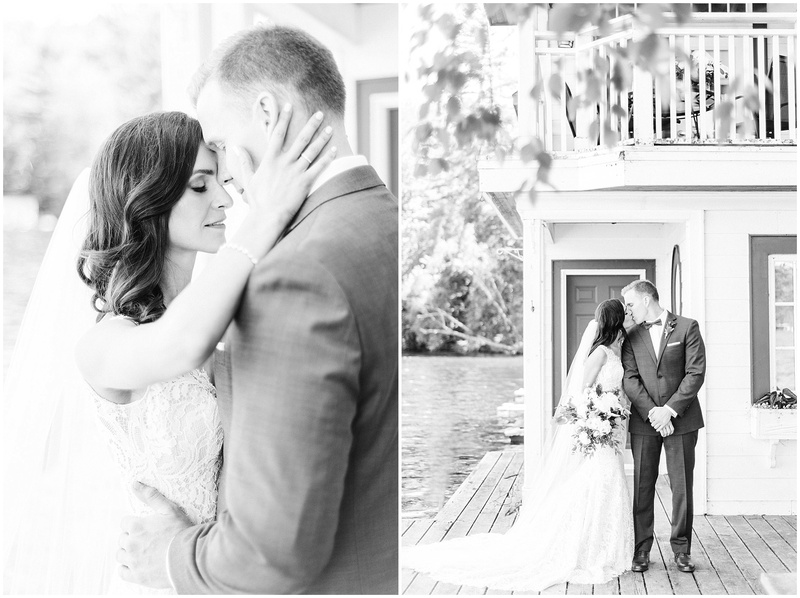 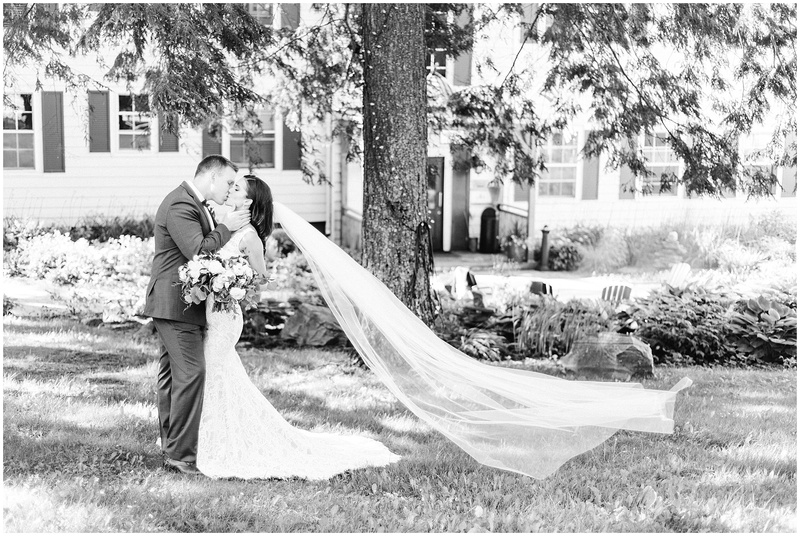 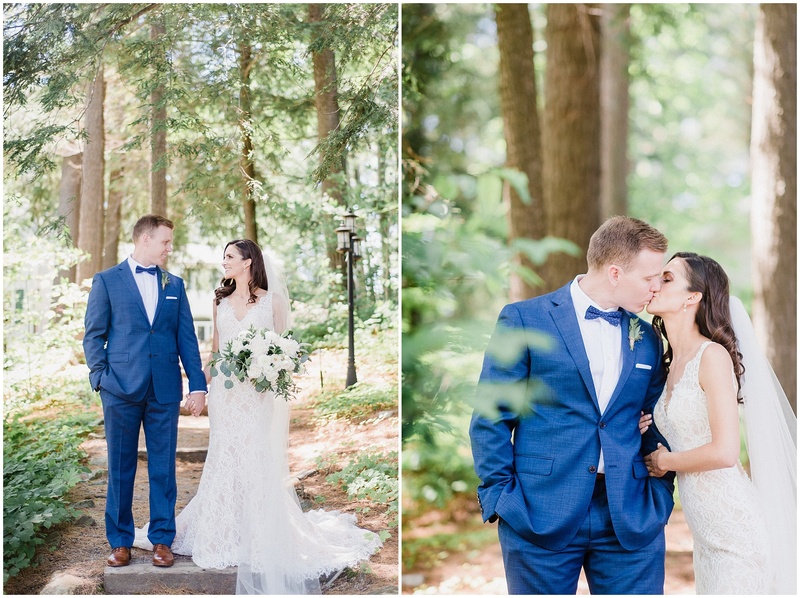 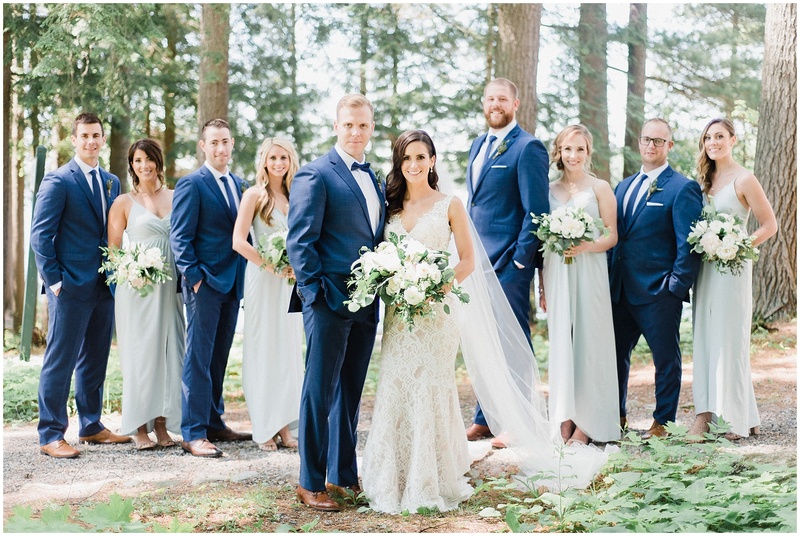 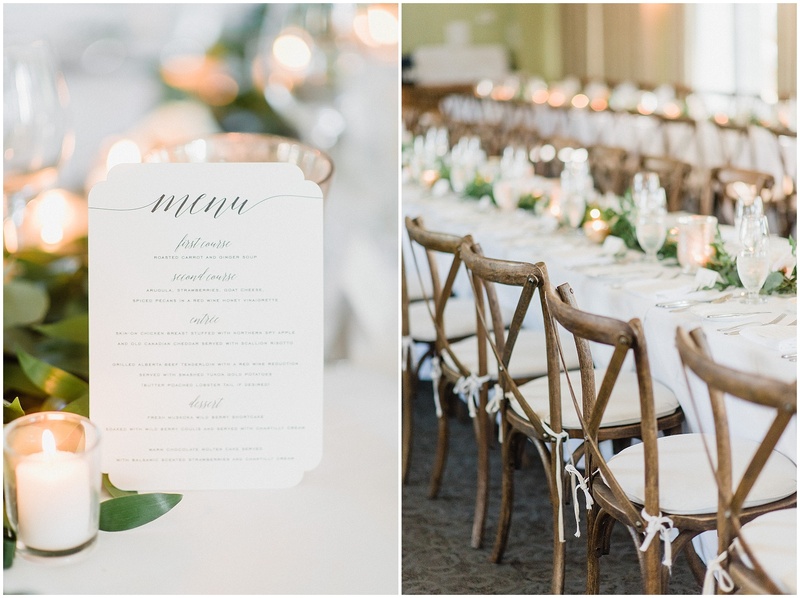 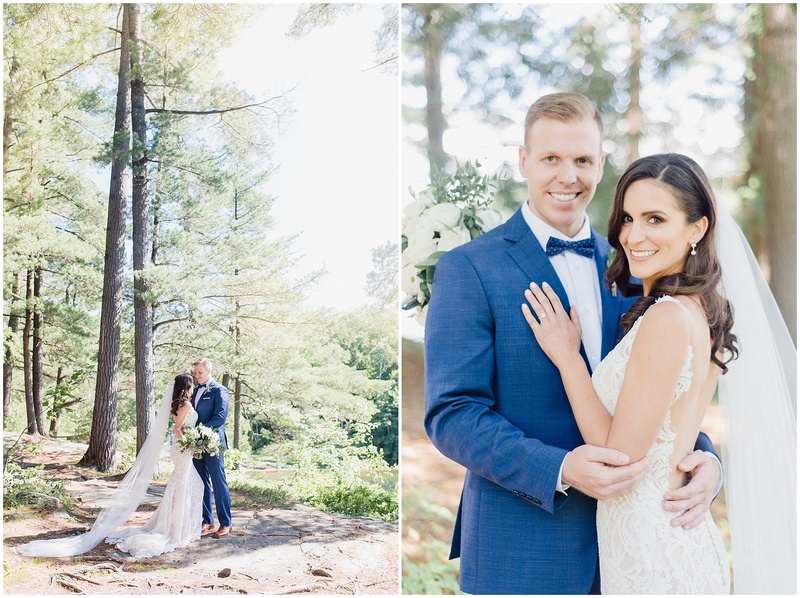 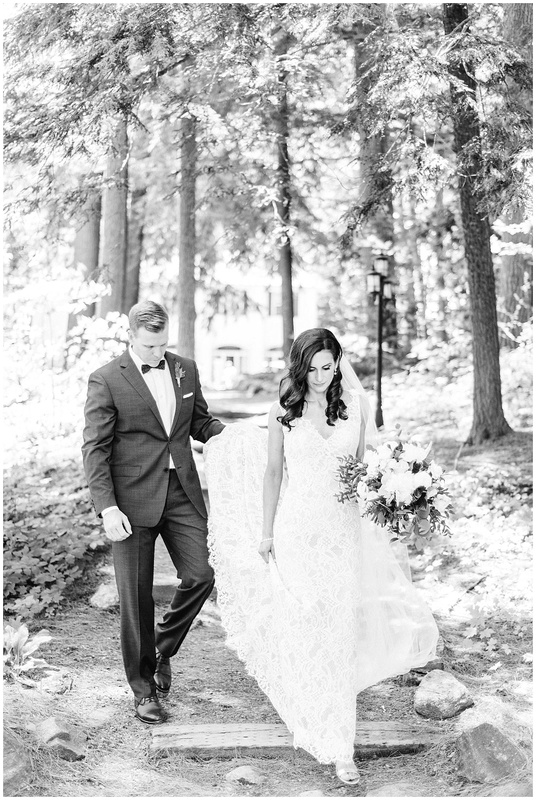 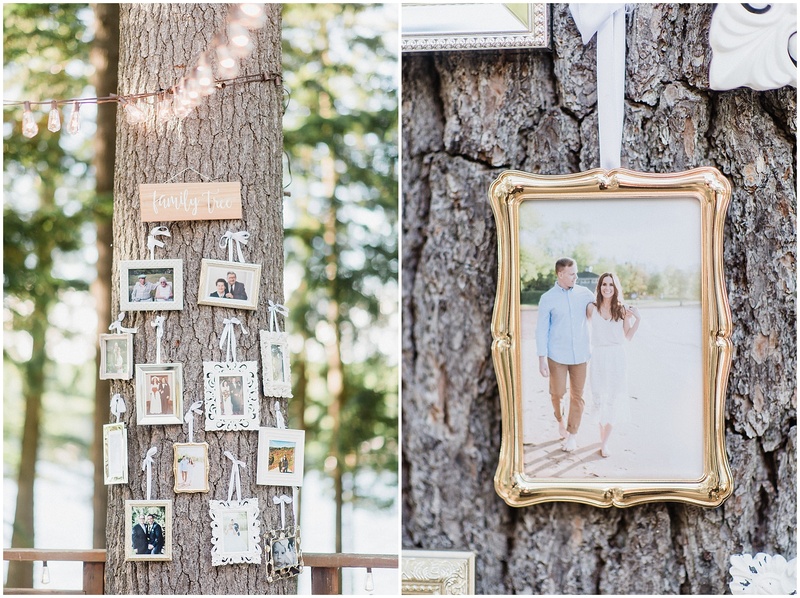 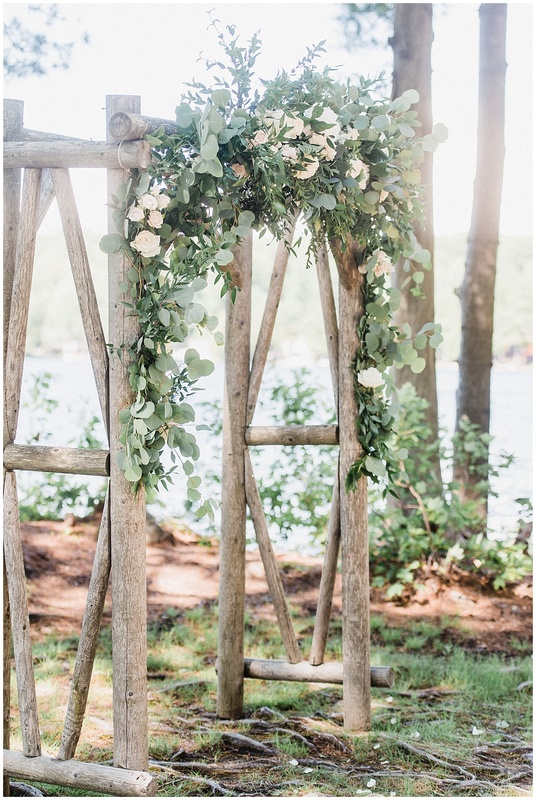 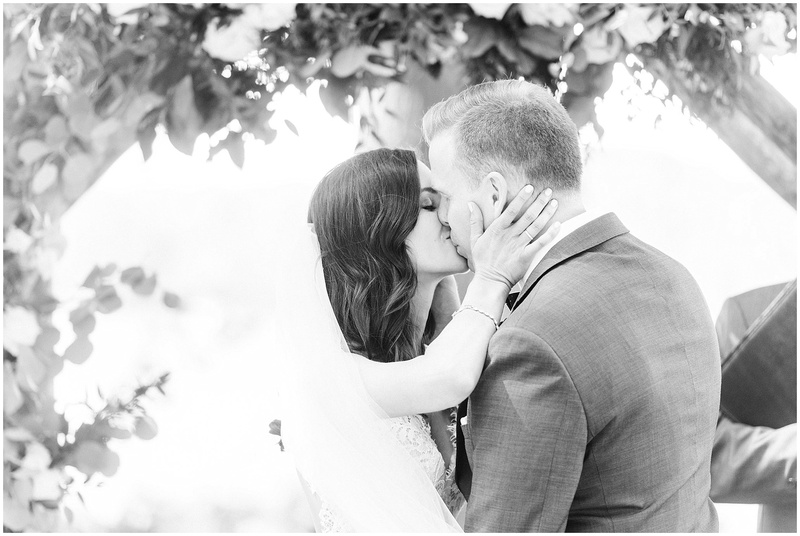 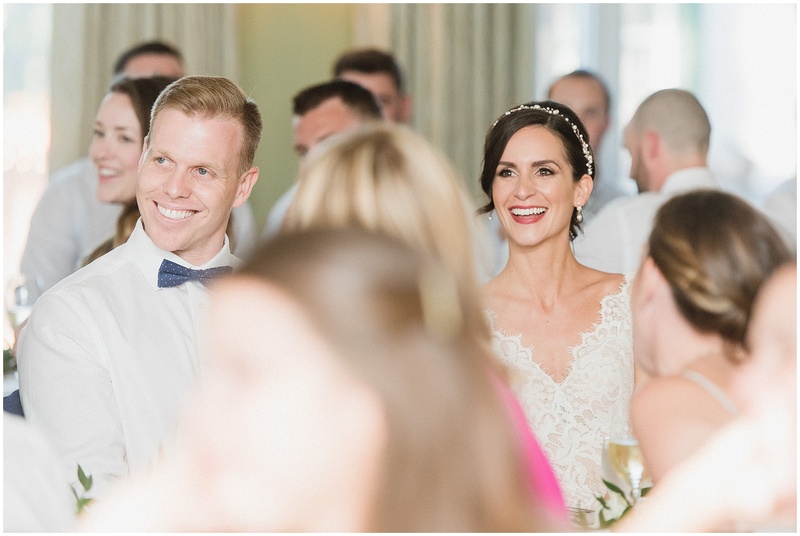 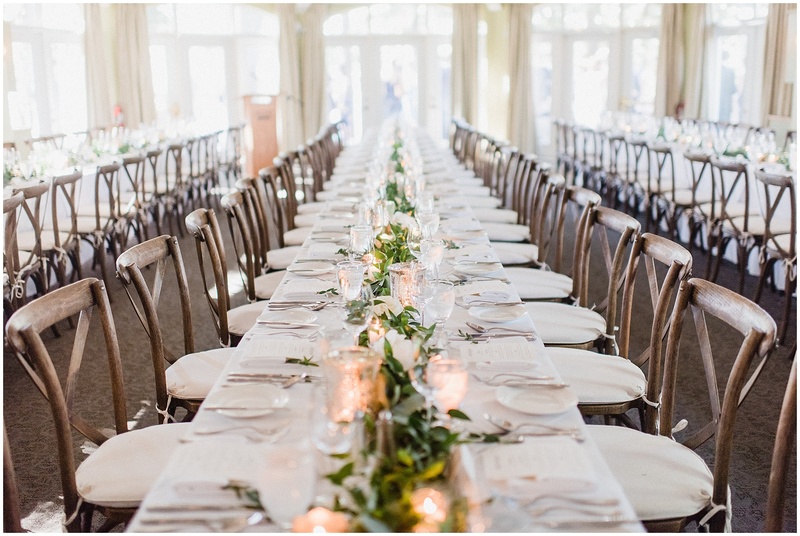 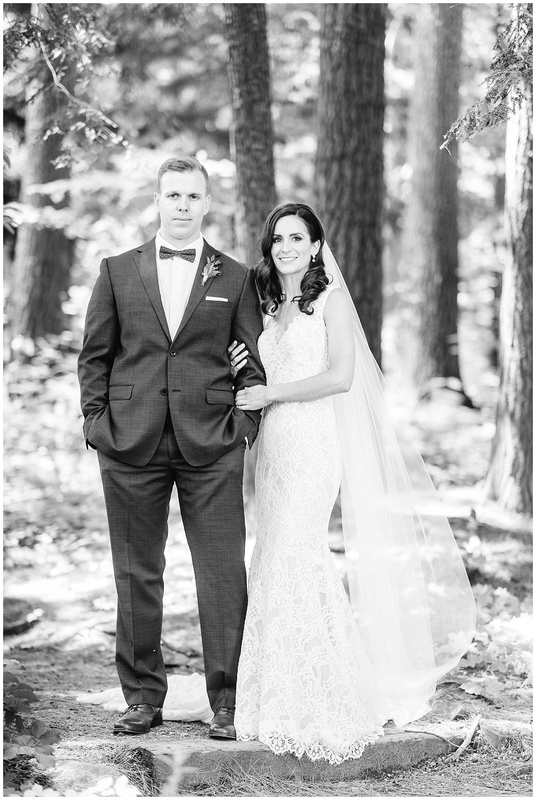 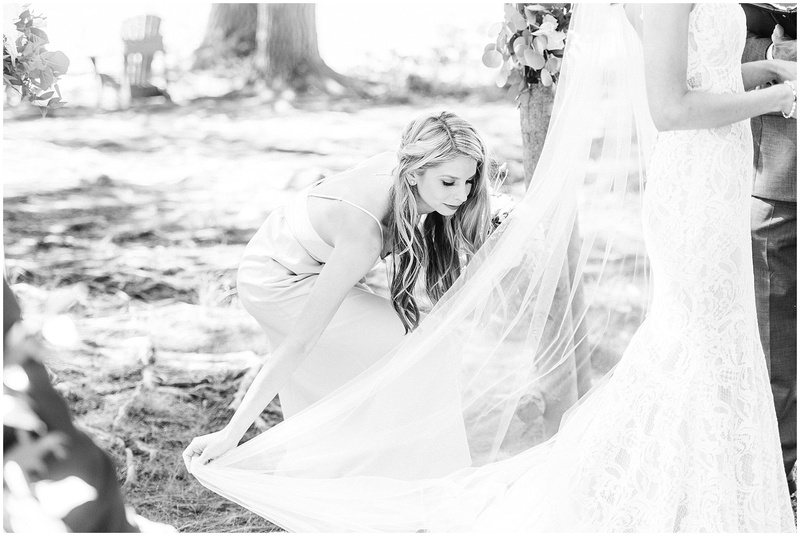 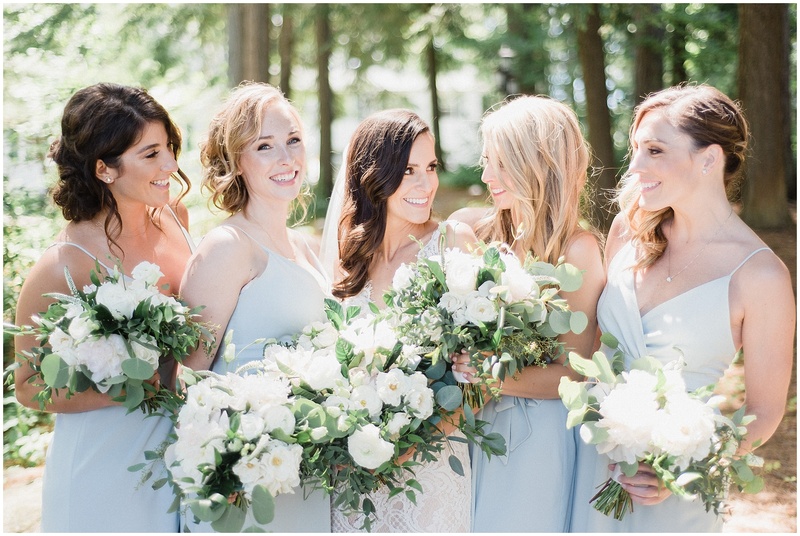 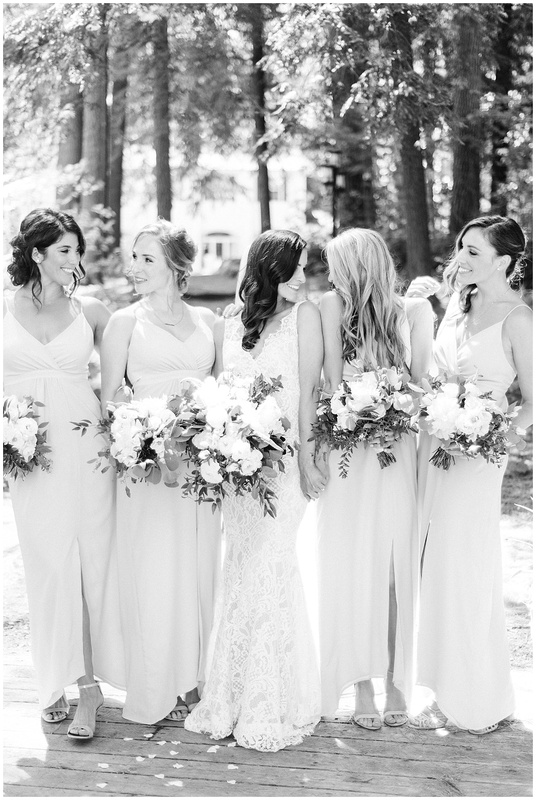 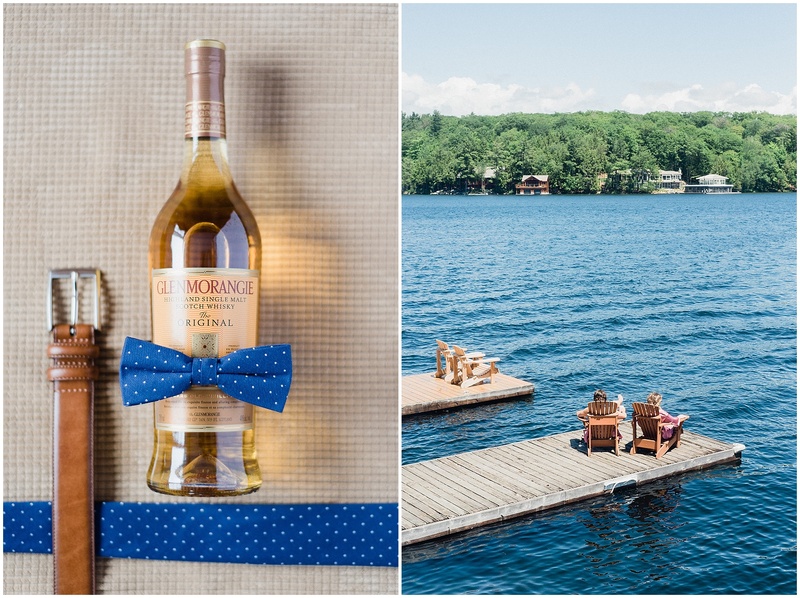 Laura and Kevin’s elegant Muskoka wedding was one for the books! 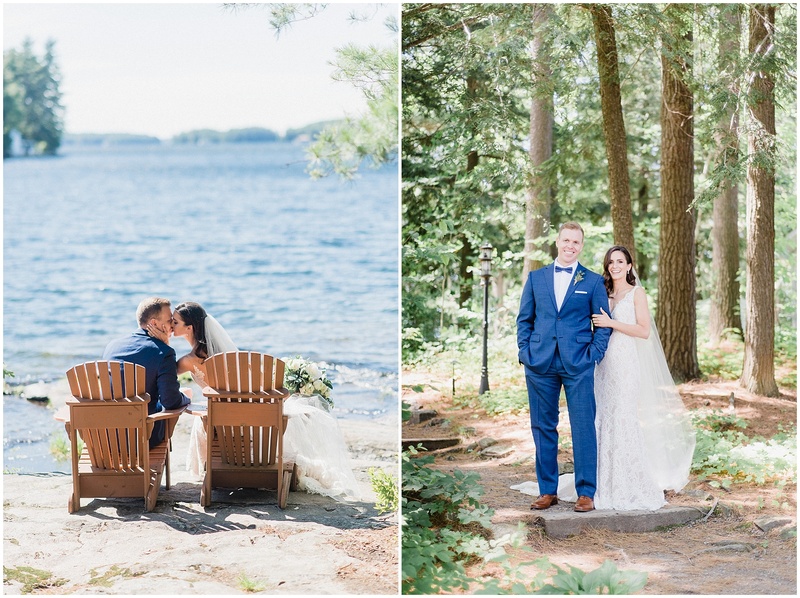 This entire weekend was carefully crafted by these two to make sure that their guests had an awesome weekend in cottage country, while keeping all the festivities very intimate and representative of Laura and Kevin’s love story. 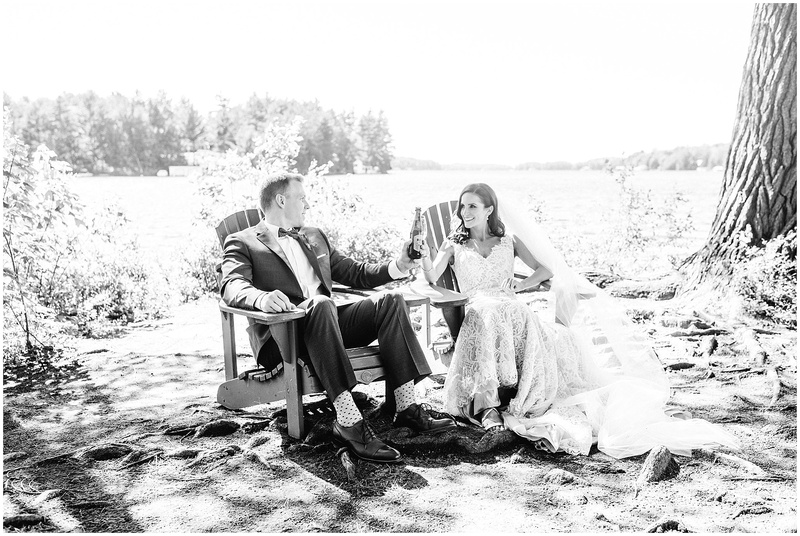 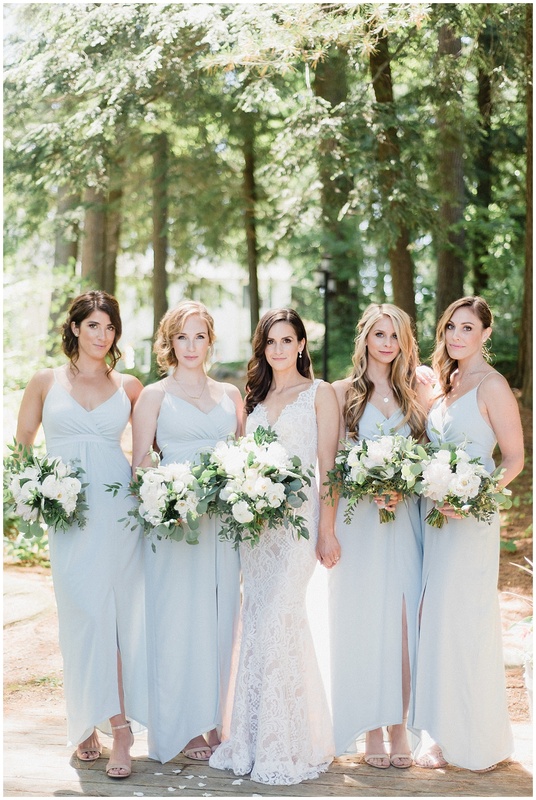 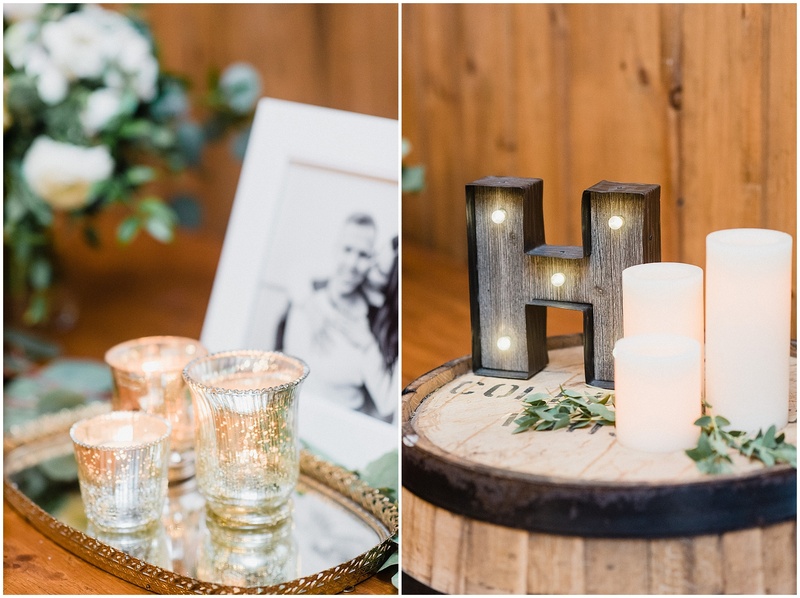 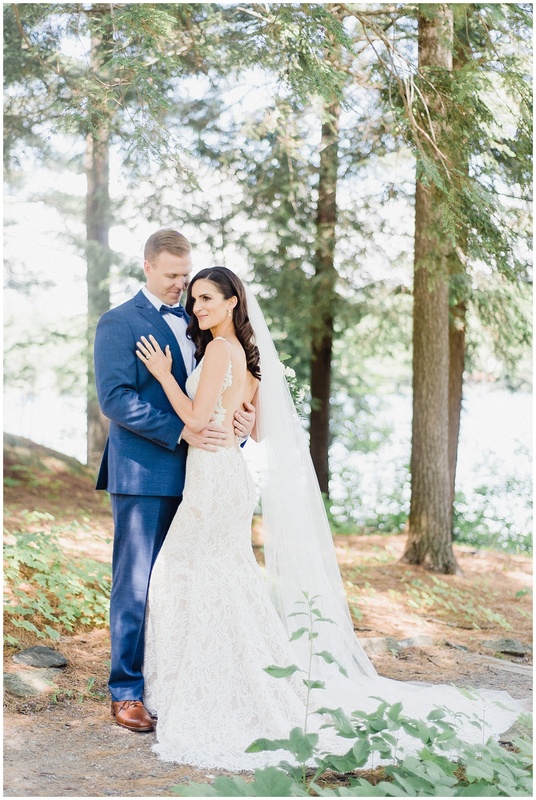 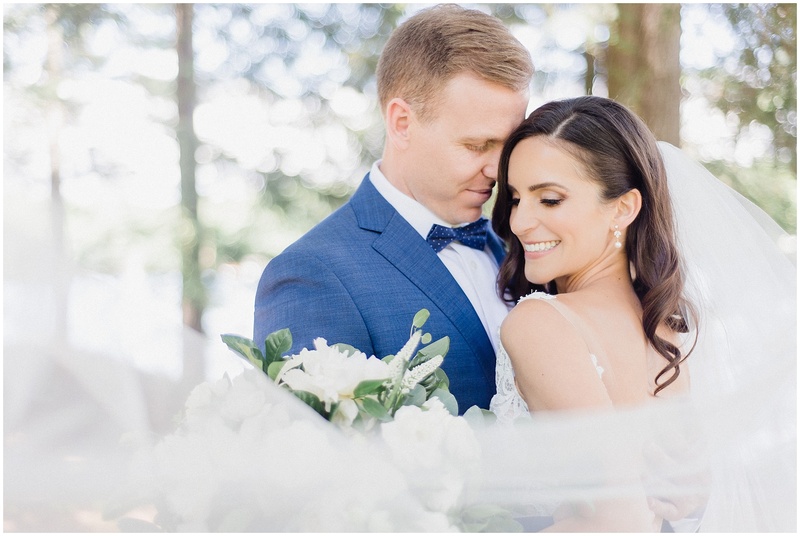 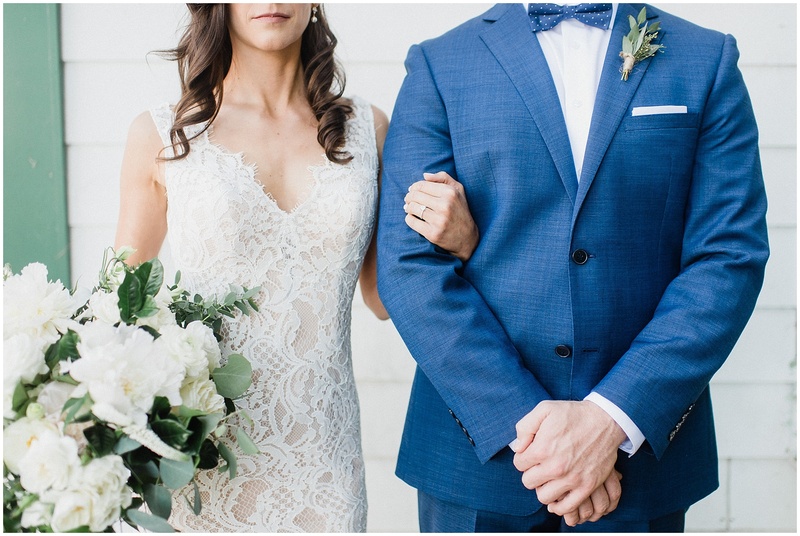 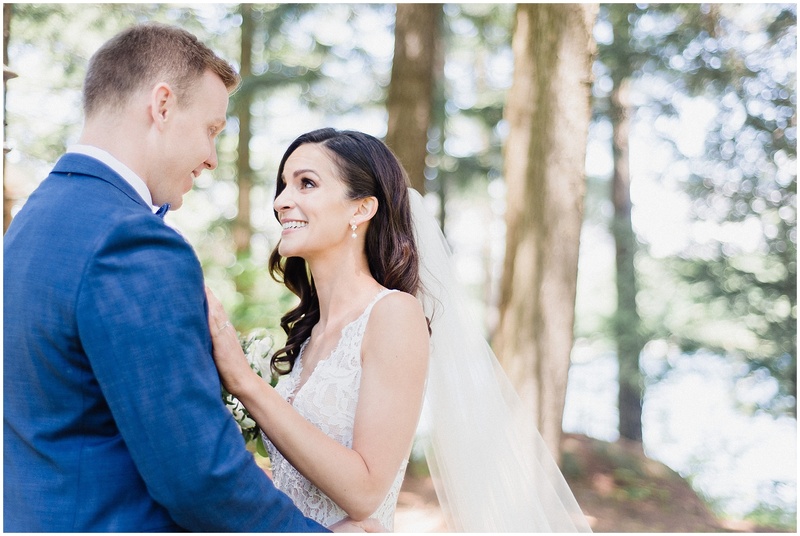 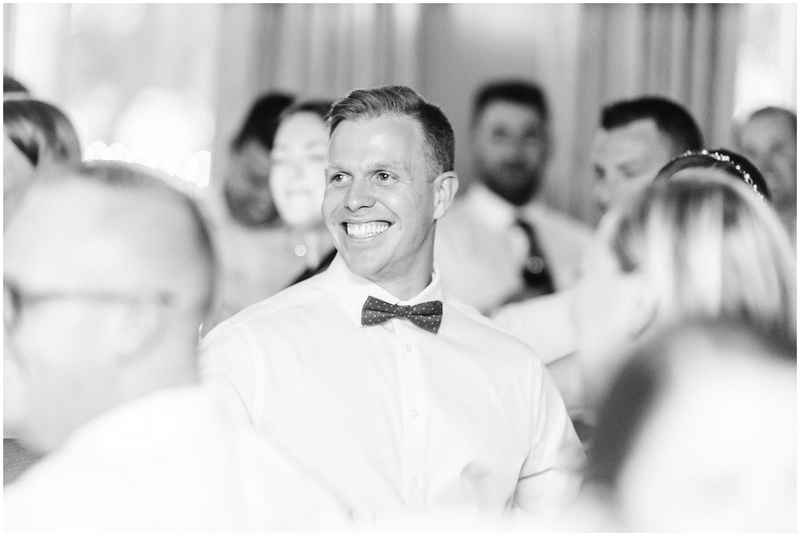 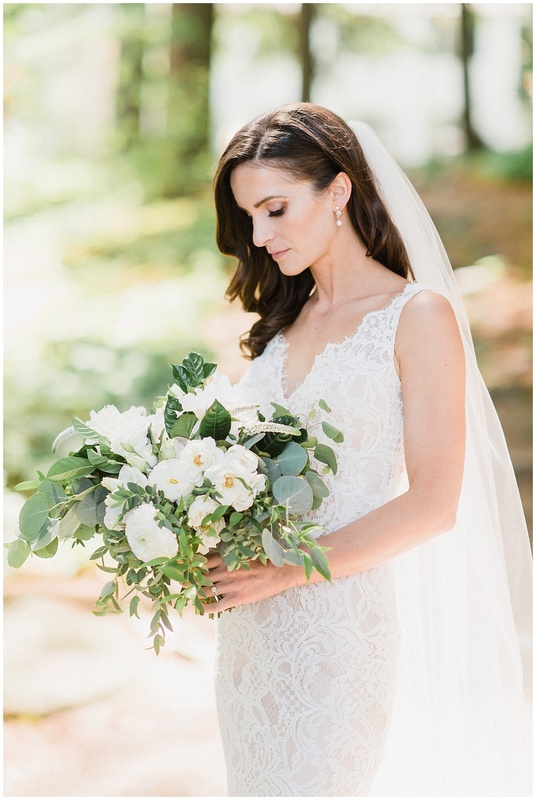 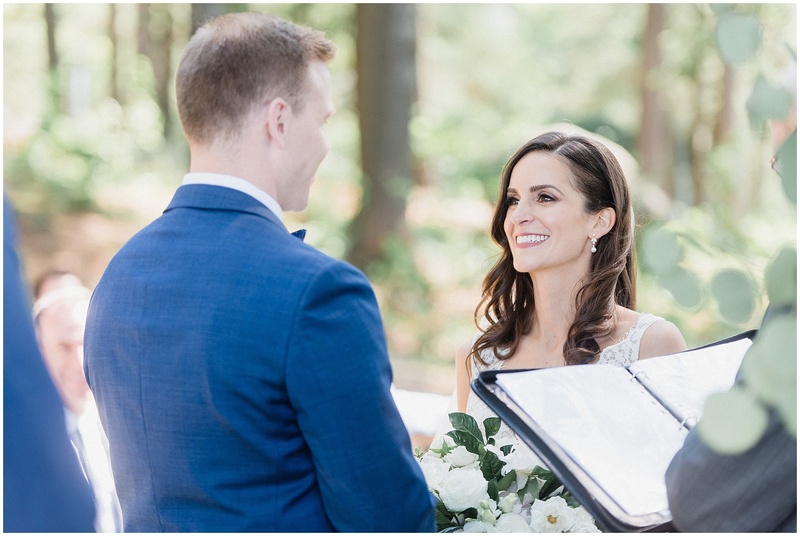 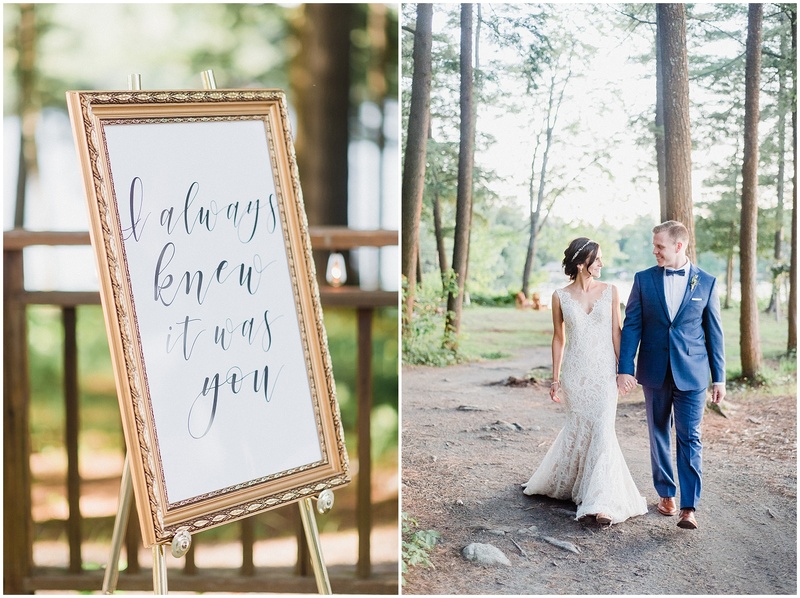 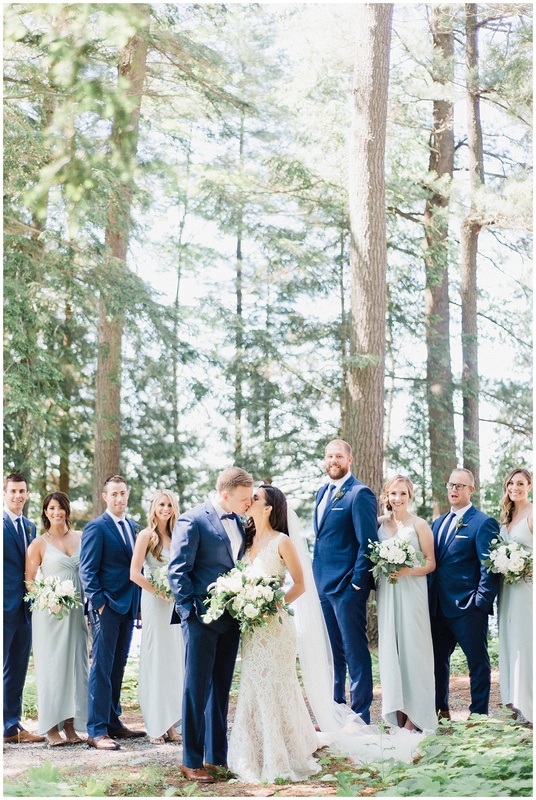 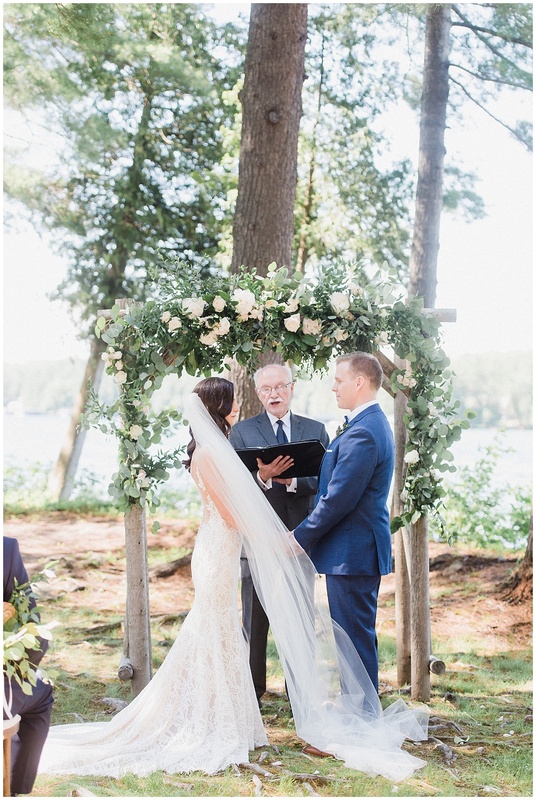 Their hearts belong in Muskoka- they spend so much time there, and they got engaged there, so it only made sense for them to exchange their vows lakeside, among the picturesque pines. 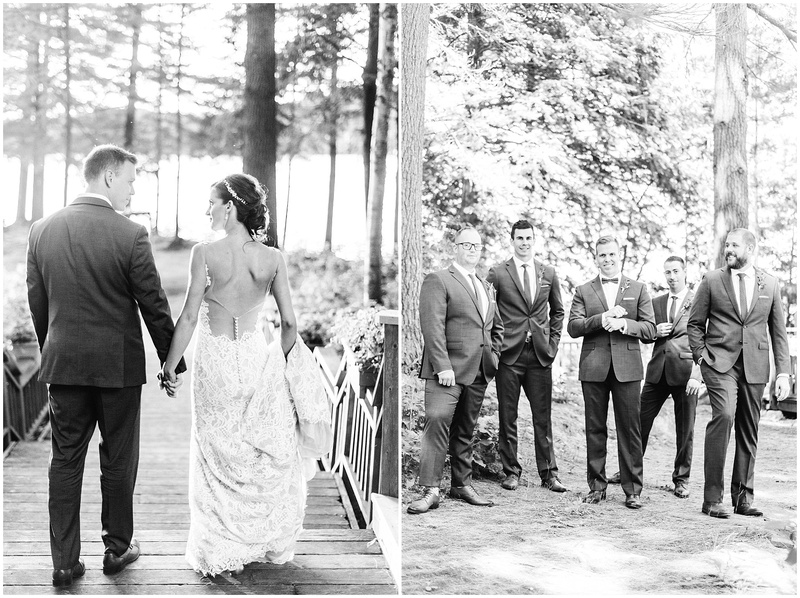 While Laura and her bridesmaids sat and got their hair and makeup done, guests were paddling around the resort in canoes, playing lawn games (handmade by our bride and groom and their families!) 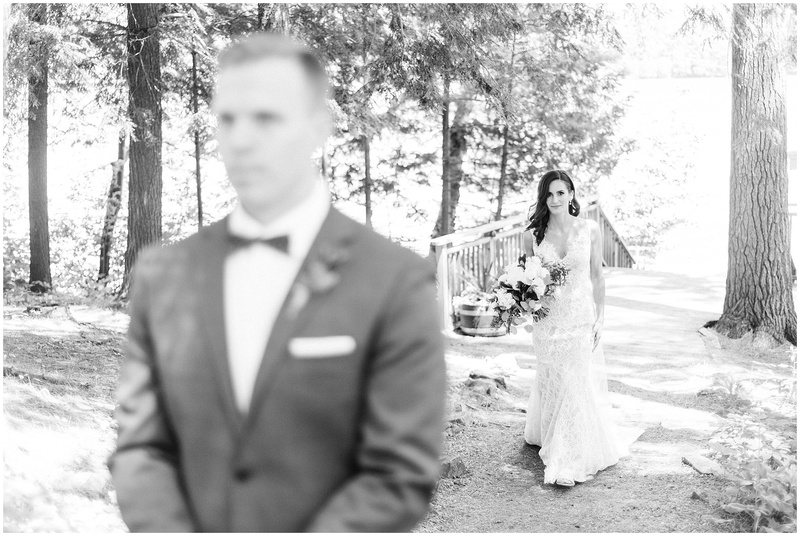 and went golfing nearby. 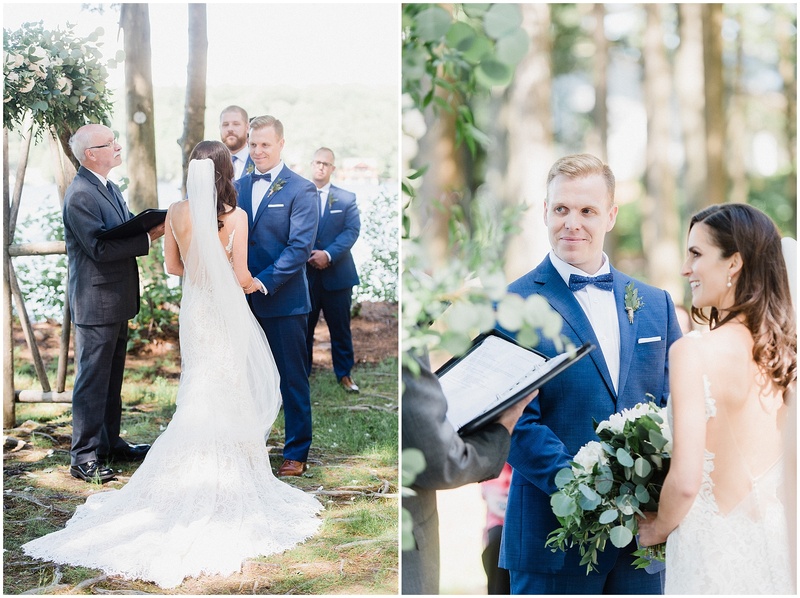 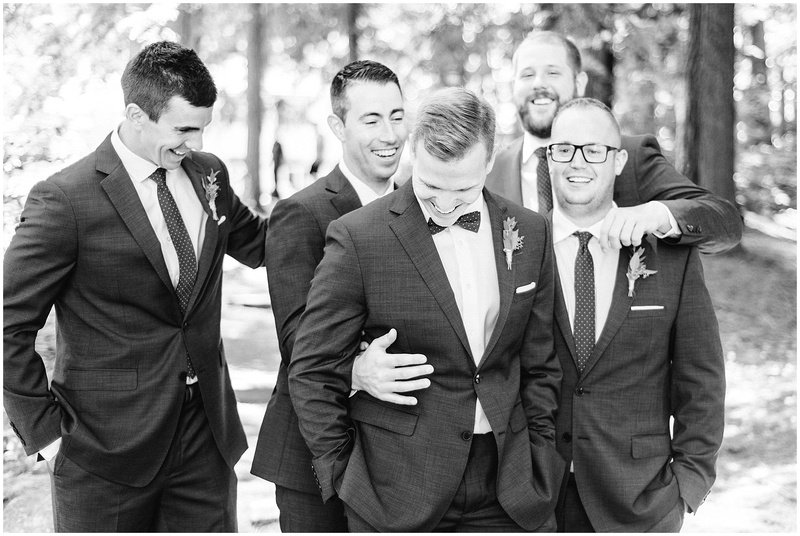 We had a jam packed wedding day but with such careful planning, everything went off without a hitch! 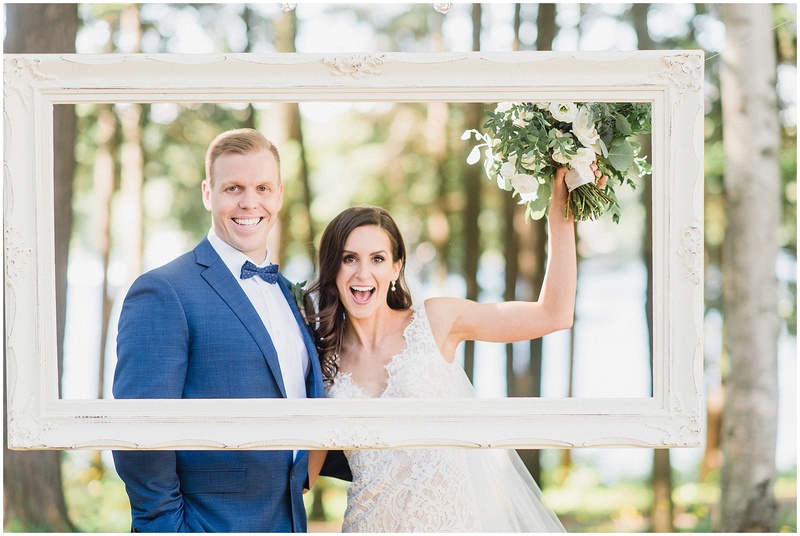 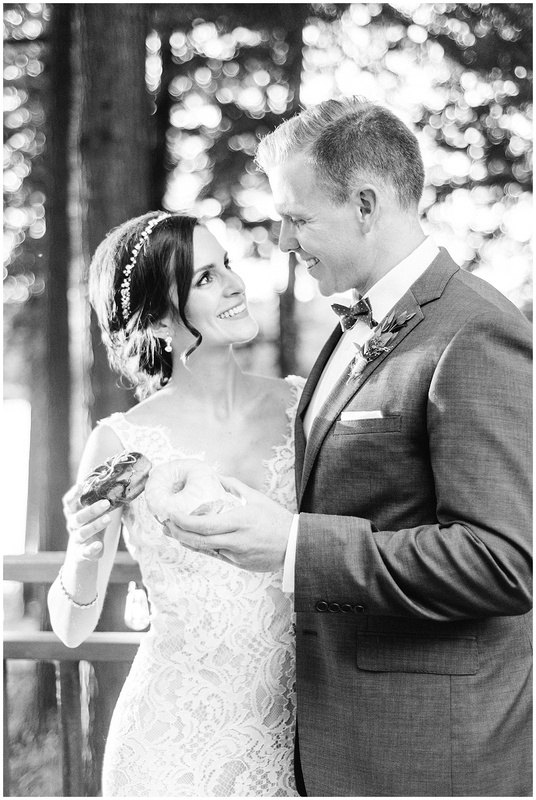 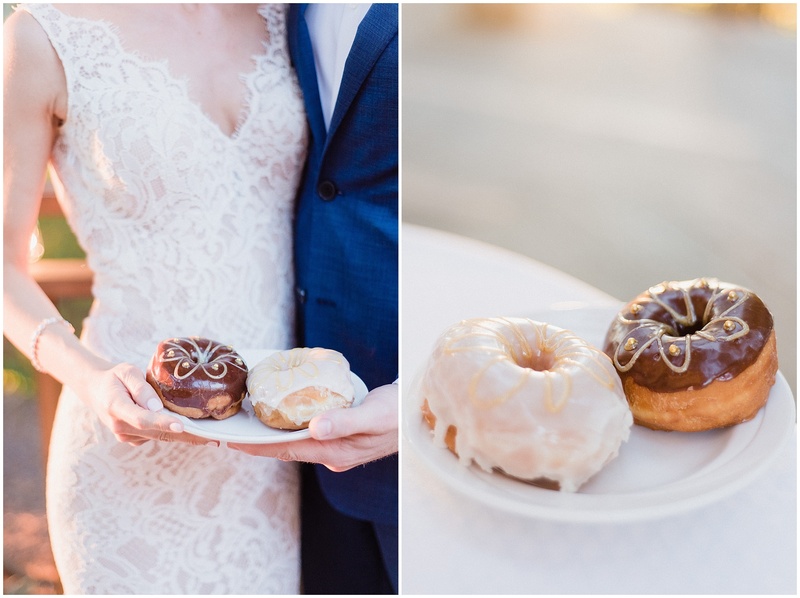 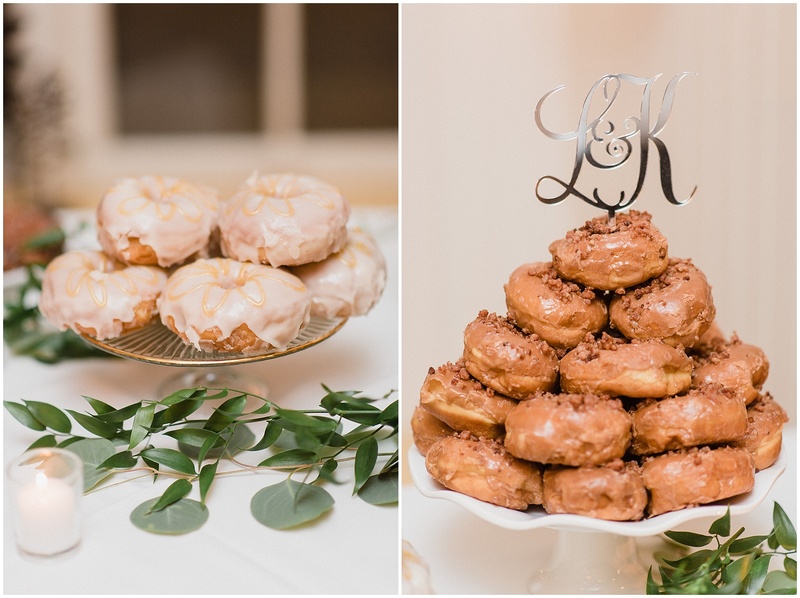 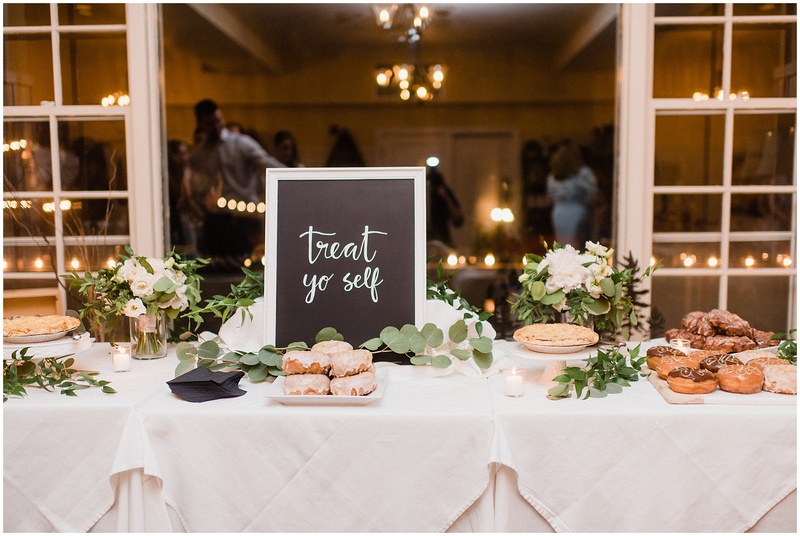 During their planning process, Laura and Kevin started making fun dates and day trips out of their wedding errands, and one day they stumbled across a bakery in Gravenhurst that has been run by the same family for 3 generations. 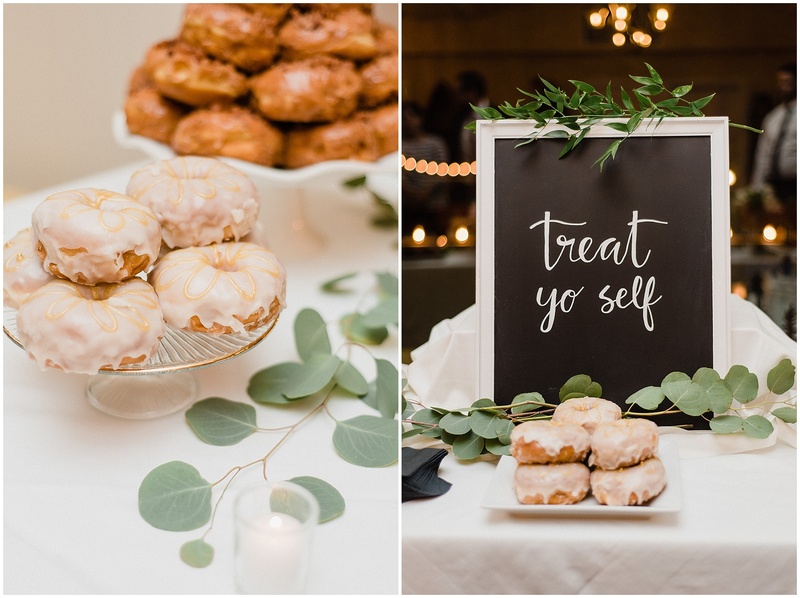 Kevin’s siblings picked up boxes and boxes of treats from the bakery for the late night station, and they all helped to set up the most epic donut table I’ve ever laid eyes on! 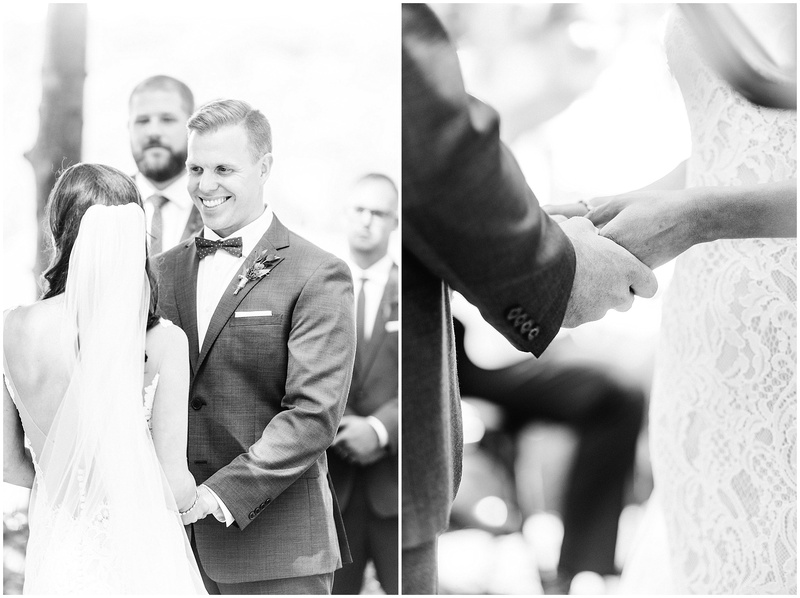 So much thought went into every little detail and the end result was incredible. 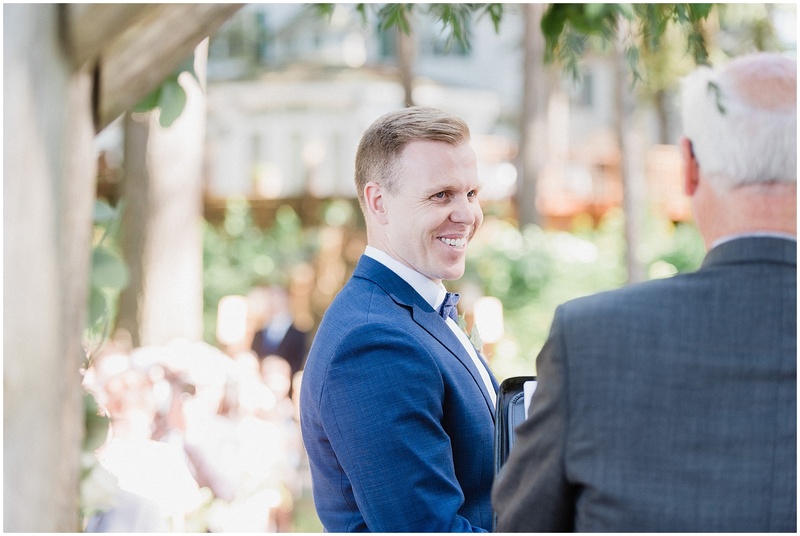 And so, with that, welcome to the largest blog post in history. 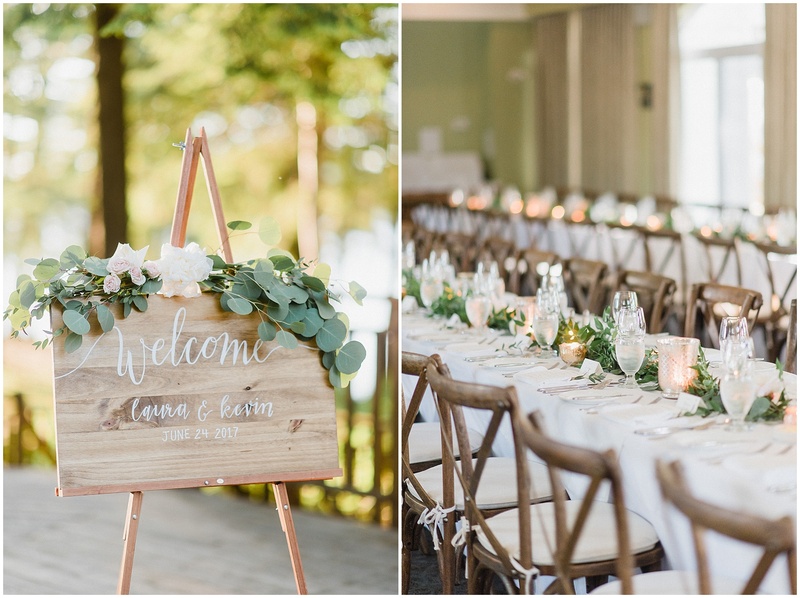 See below post for the incredible team of vendors who helped Laura and Kevin’s vision become a reality! 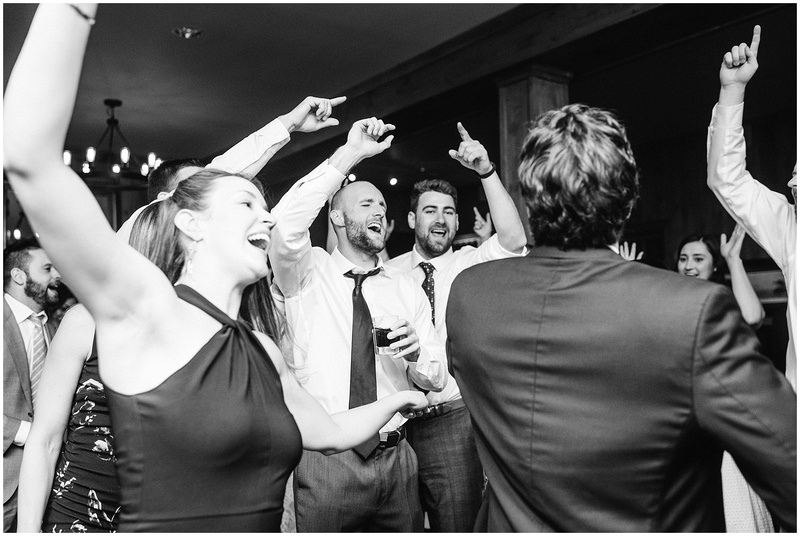 A huge shoutout to Christina at Sherwood Inn who was absolutely a treasure to work with, and also to the DJ (from Muskoka Touring Company) who shocked and surprised everybody by singing live and putting on a stellar performance of Shout! 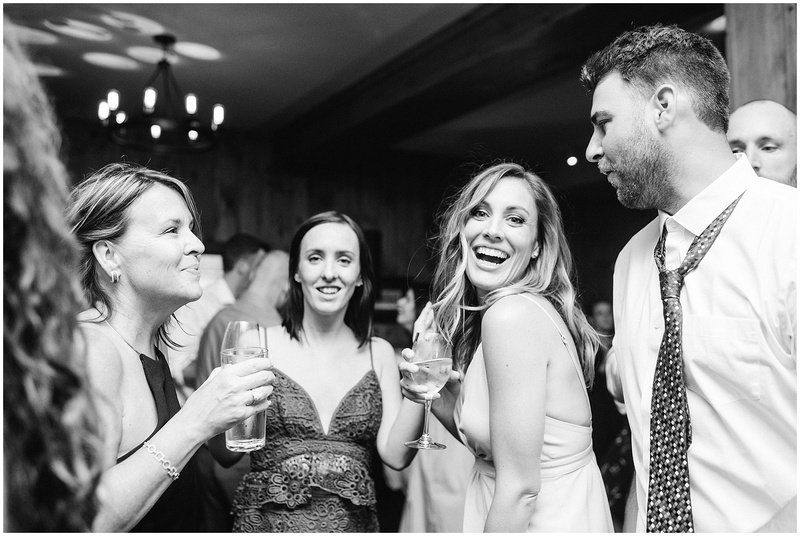 And as always- to Deanne for being such a dang good wedding day side kick. 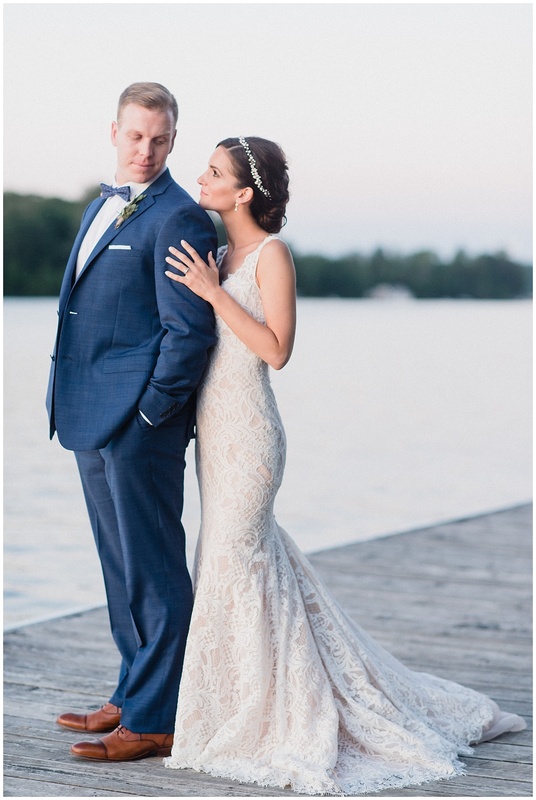 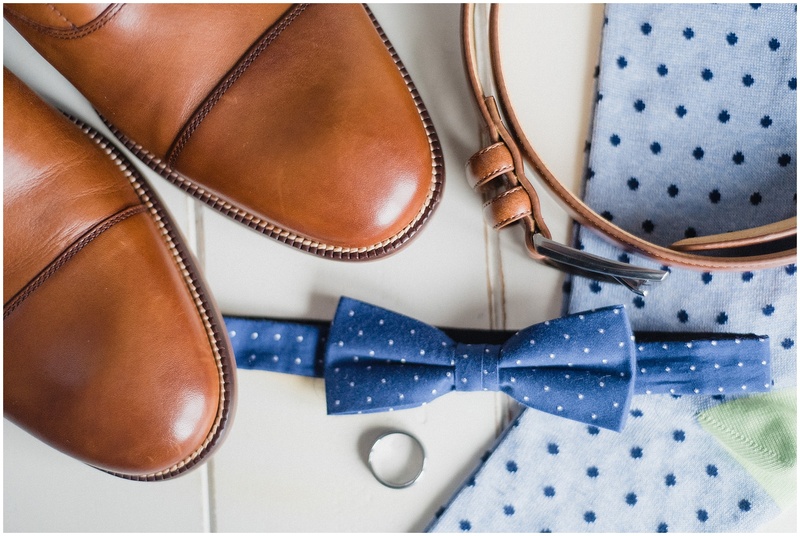 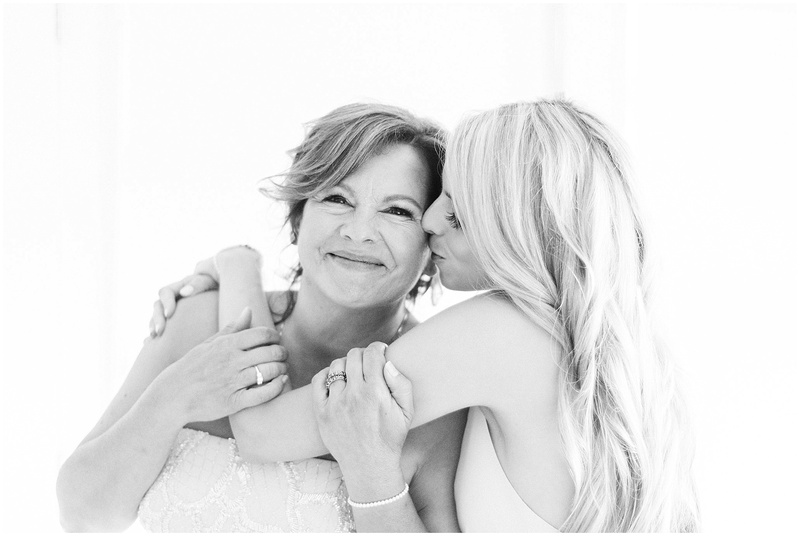 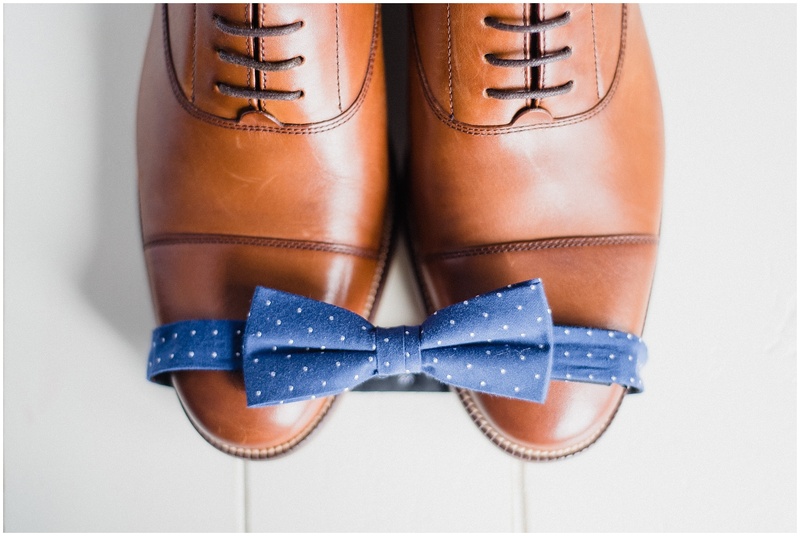 Eddy K, Laura’s gown designer, has featured us on their blog! 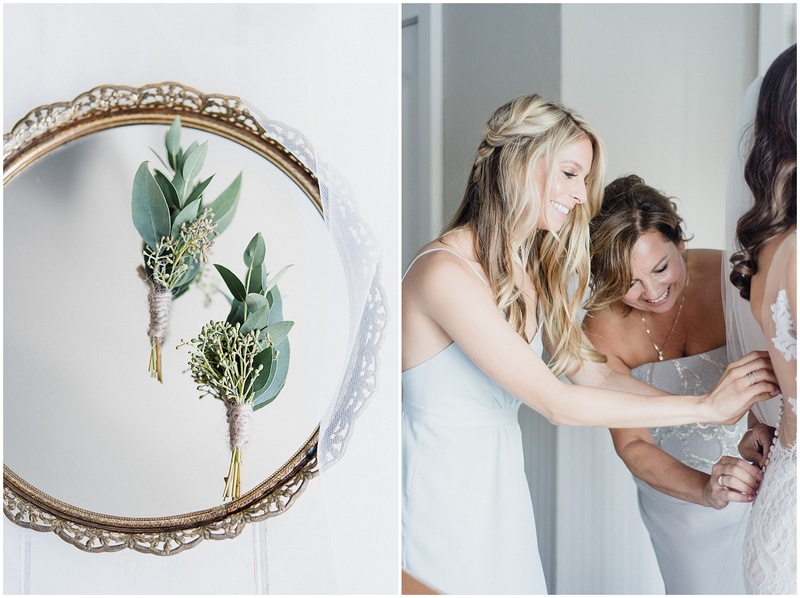 Like, seriously- how do you look so fab when in the middle of hair and makeup?! 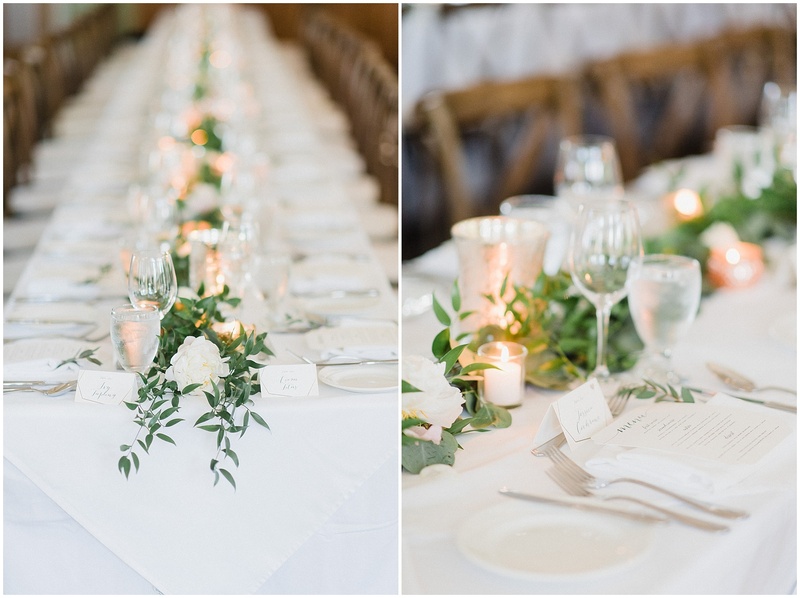 This was my second time working with Seasons in the Country and their work is SO stellar. 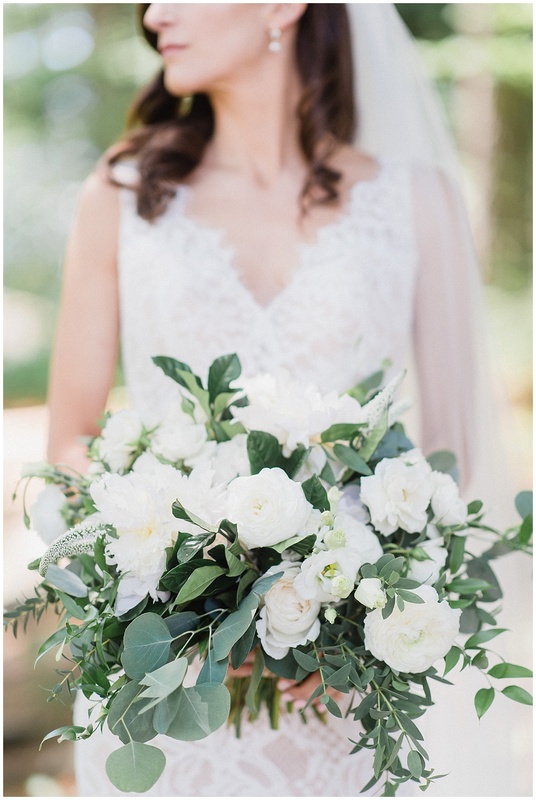 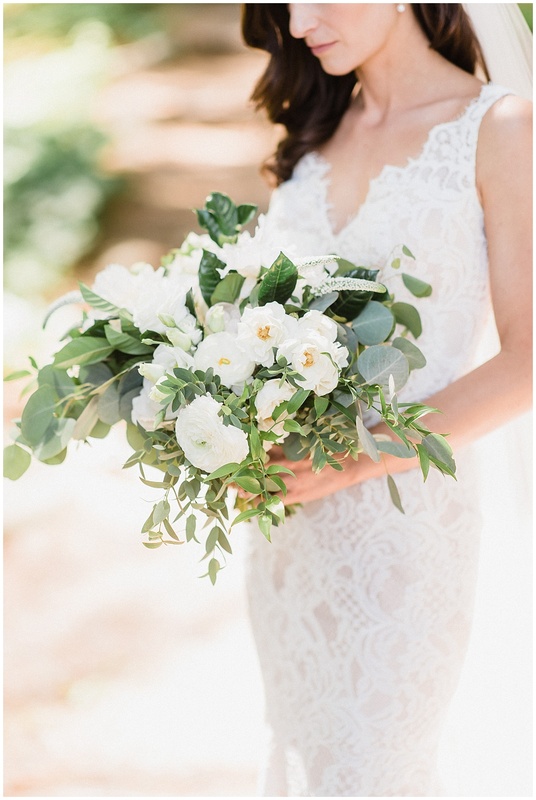 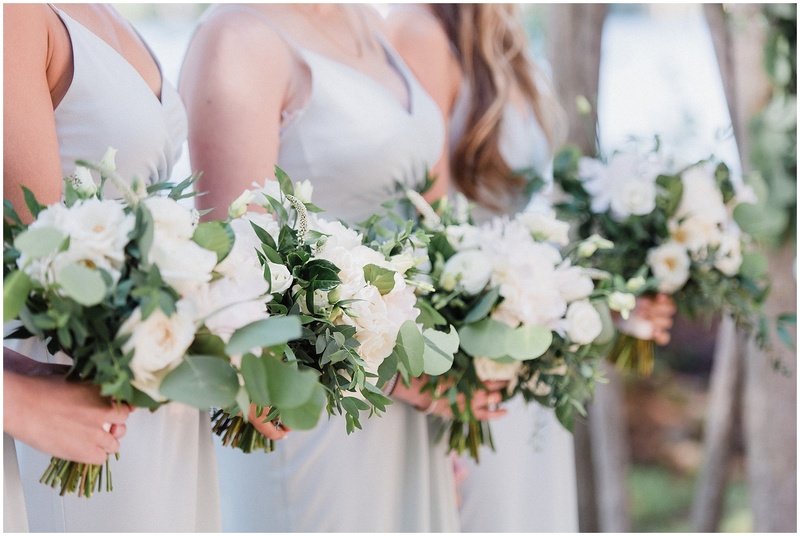 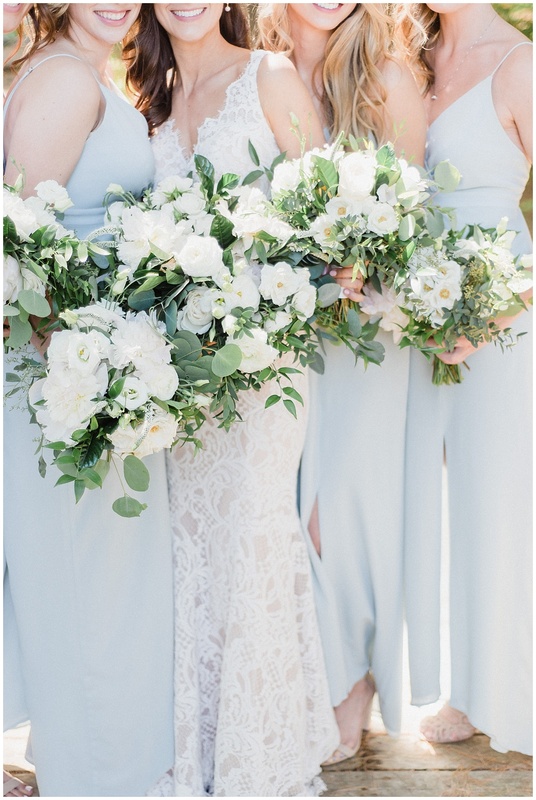 Such dreamy bouquets! 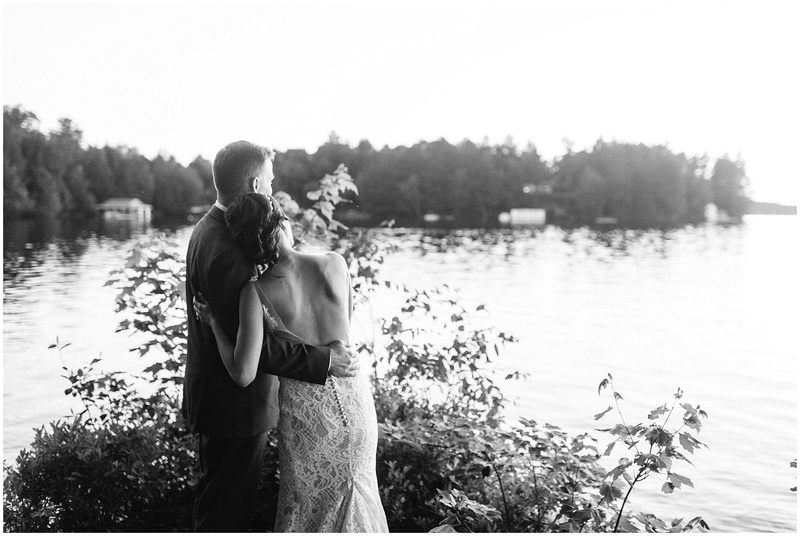 A couple of our bridesmaids enjoying the sun and the view from the dock! 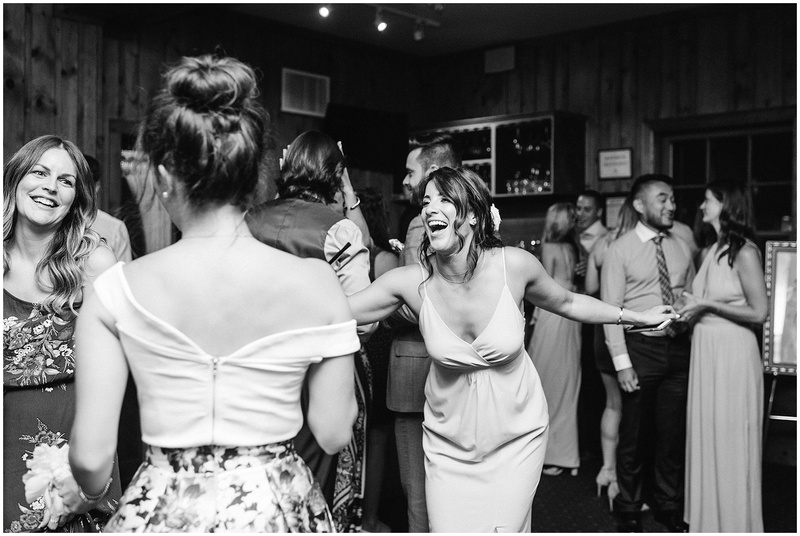 That’s one proud Mama right there. 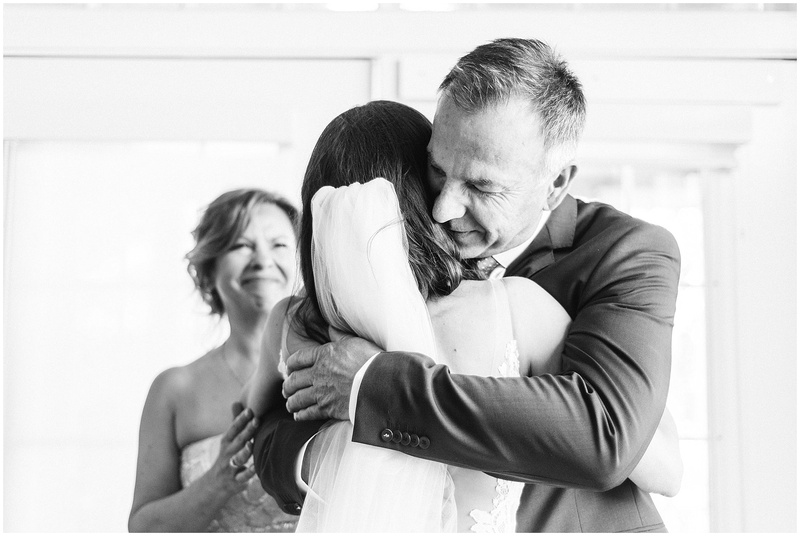 I love moments like this. 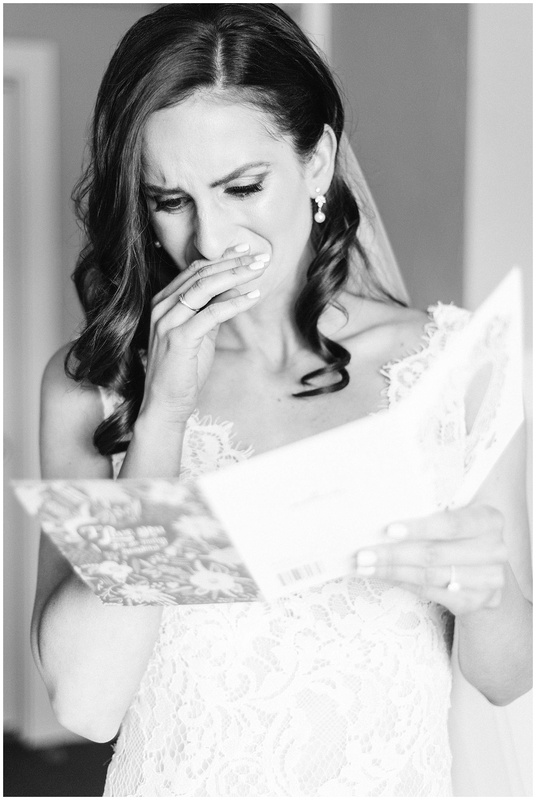 Laura read this heartfelt card from Kevin literally moments before their first look, and it was the sweetest thing ever. 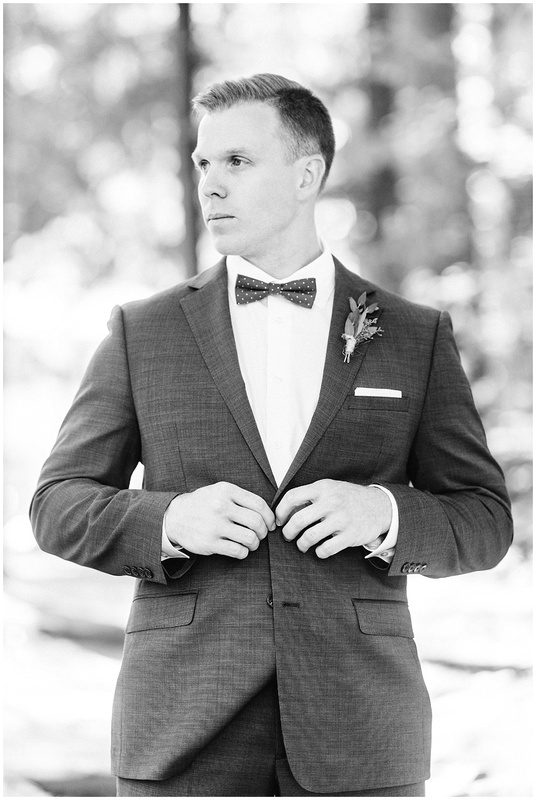 So dapper! 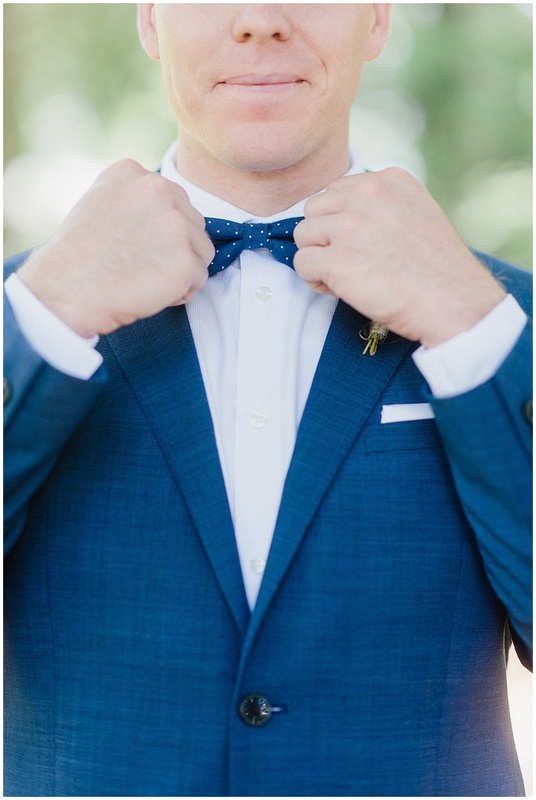 I’m loving the choice of the bow tie for Kevin! 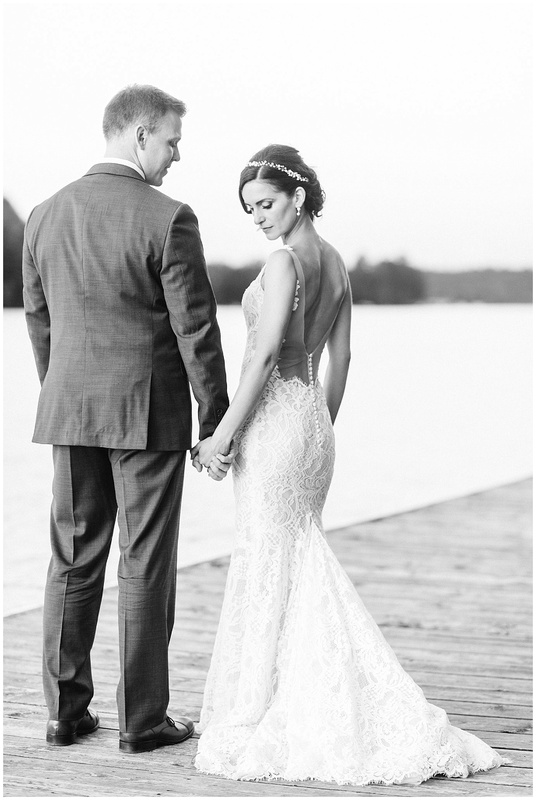 The back of Laura’s Eddy K gown was just magical- you’ll see lots of shots featuring her back! 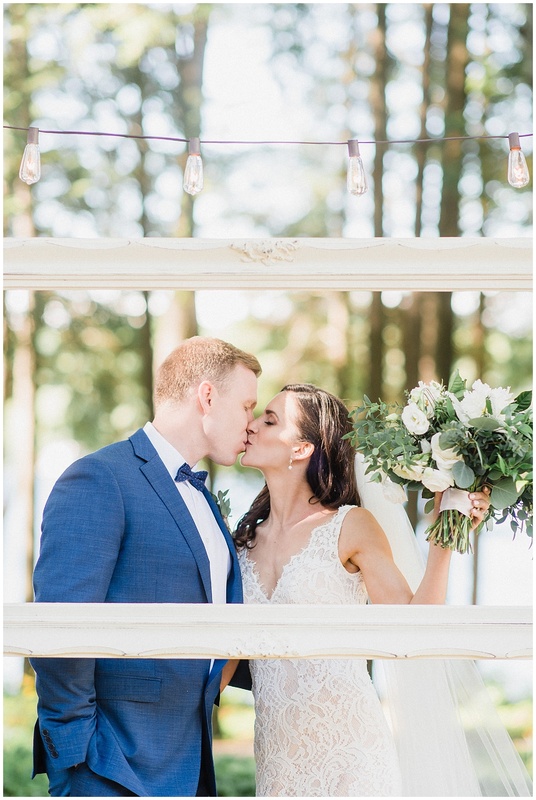 I couldn’t help myself! 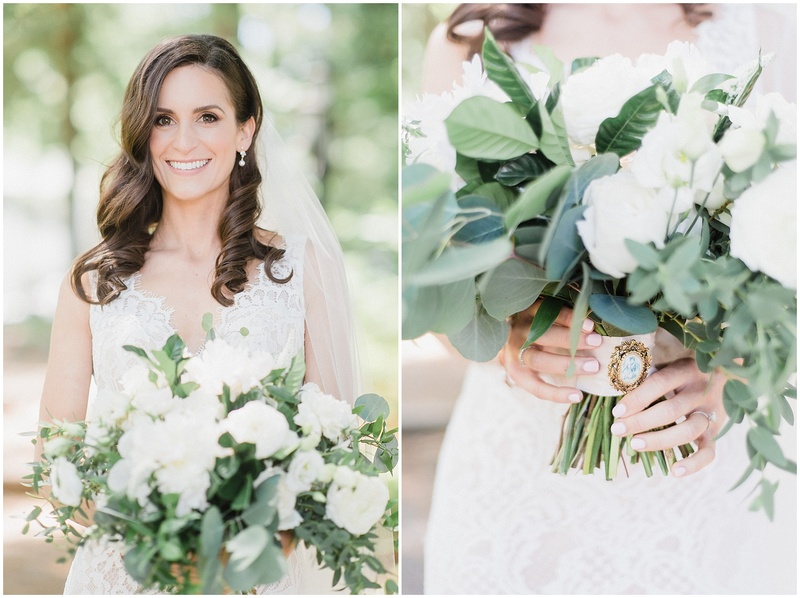 Laura carried her grandmother’s brooch in her arms all day long. 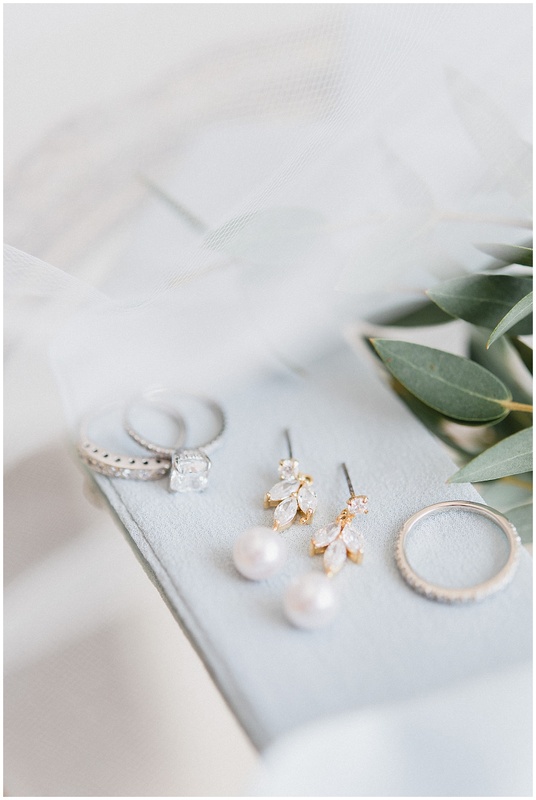 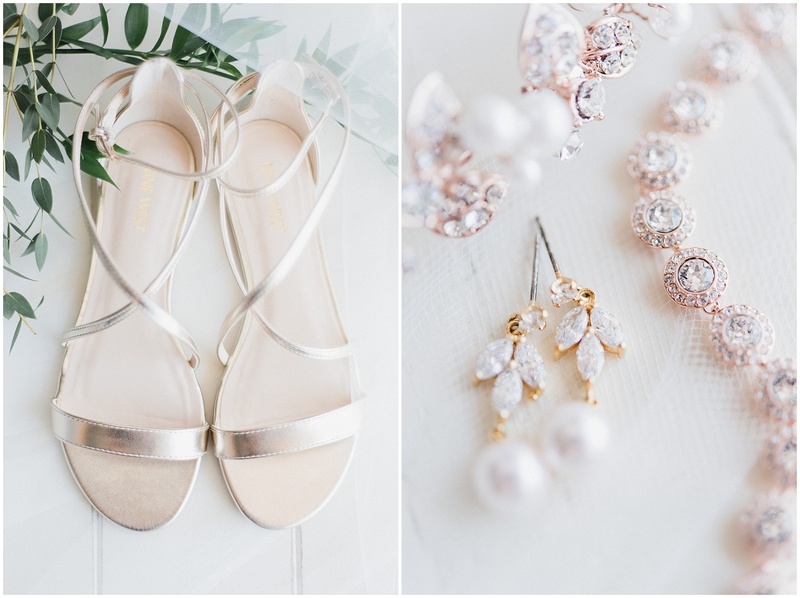 The perfect mix of glam, antique and something meaningful to add to her bouquet! 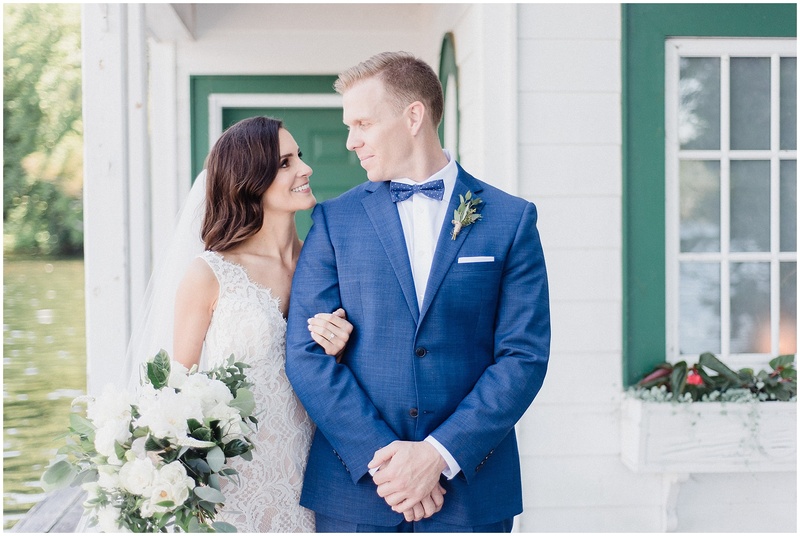 I feel like they look like a Hollywood couple- so glamorous and classic! 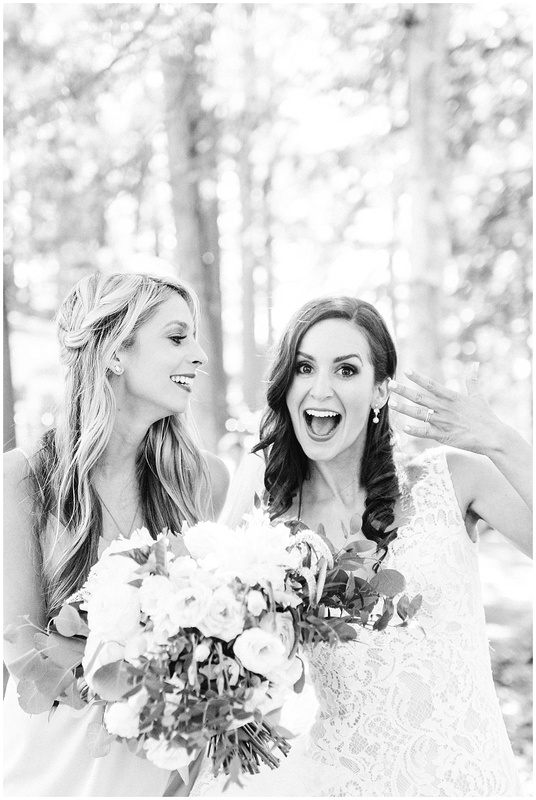 Check out this sweet sister moment- how cute are they! 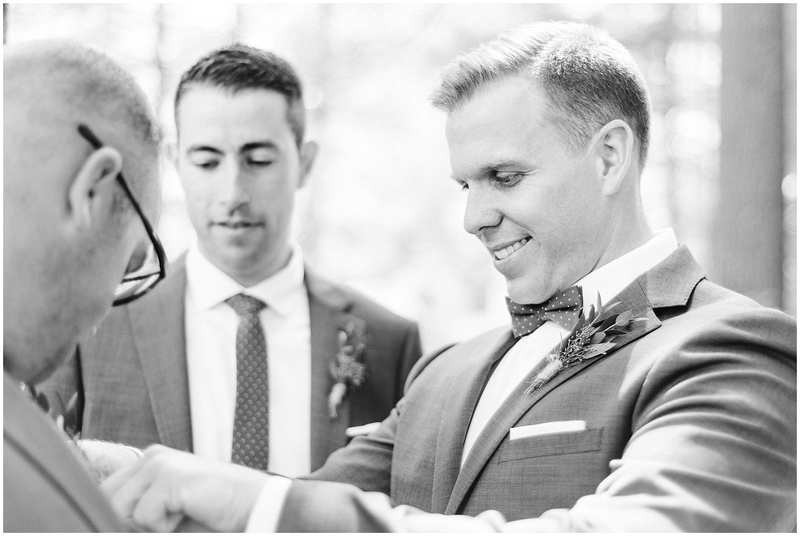 This one goes out to Mr Harvey, Kevin’s dad. 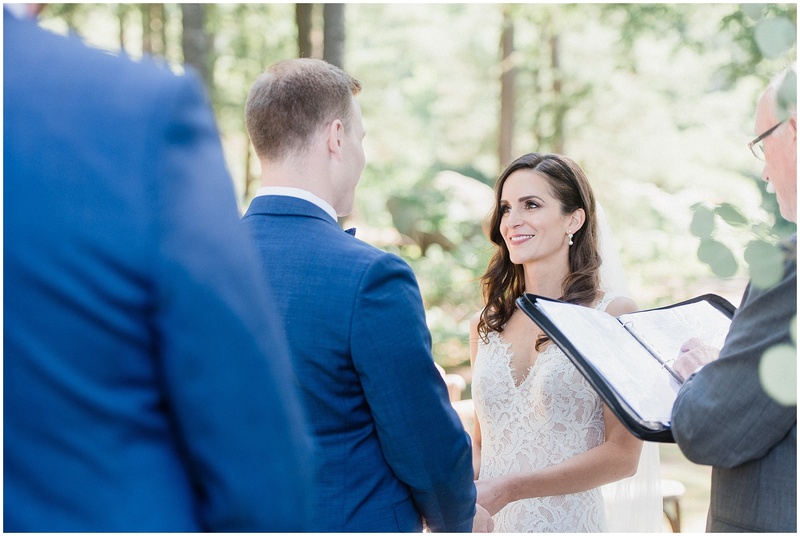 His only request! 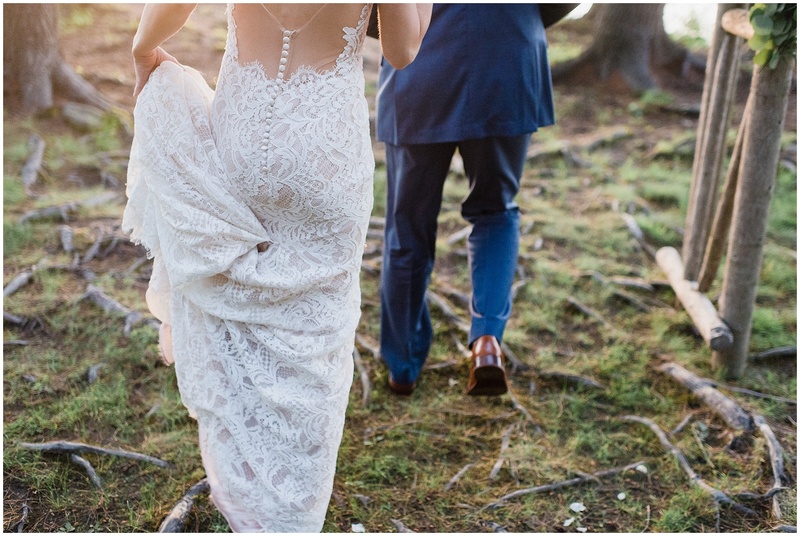 Remember what I said about the back of her gown!? 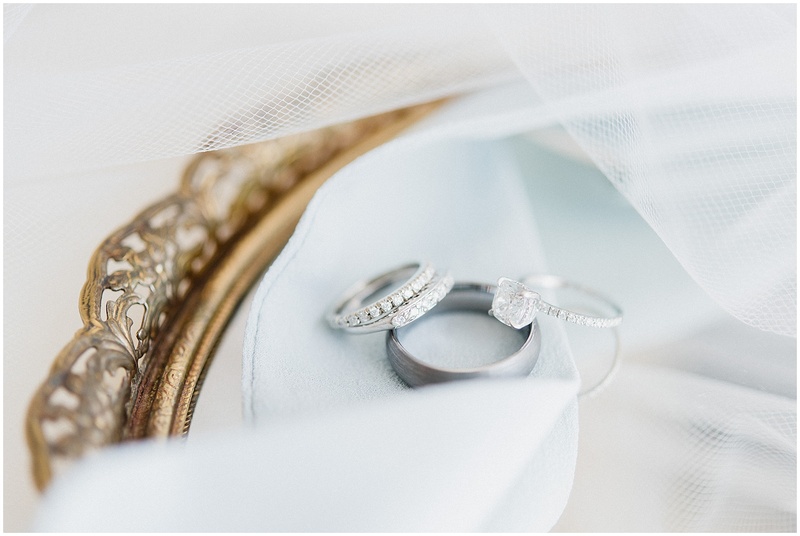 Isn’t it so elegant?! 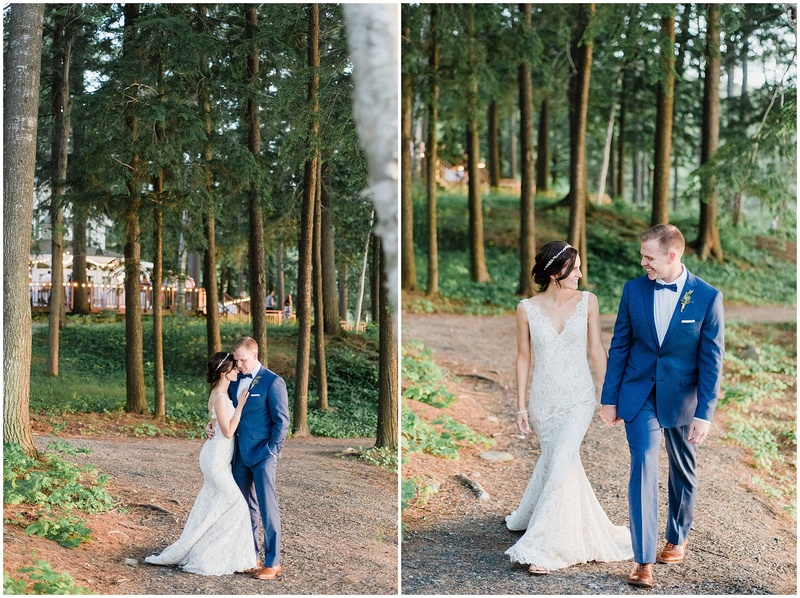 If you’re ever looking for a weekend away, Sherwood Inn was absolutely incredible. 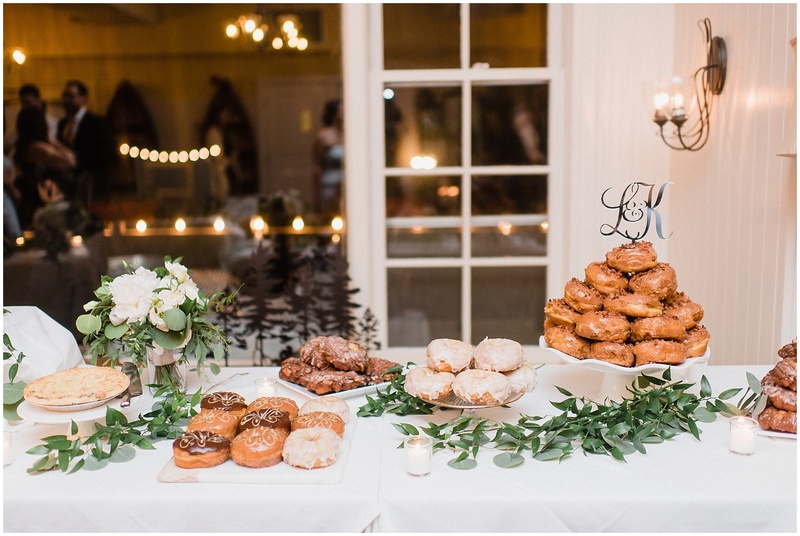 Their food was so fantastic and every staff member we crossed paths with was a gem. 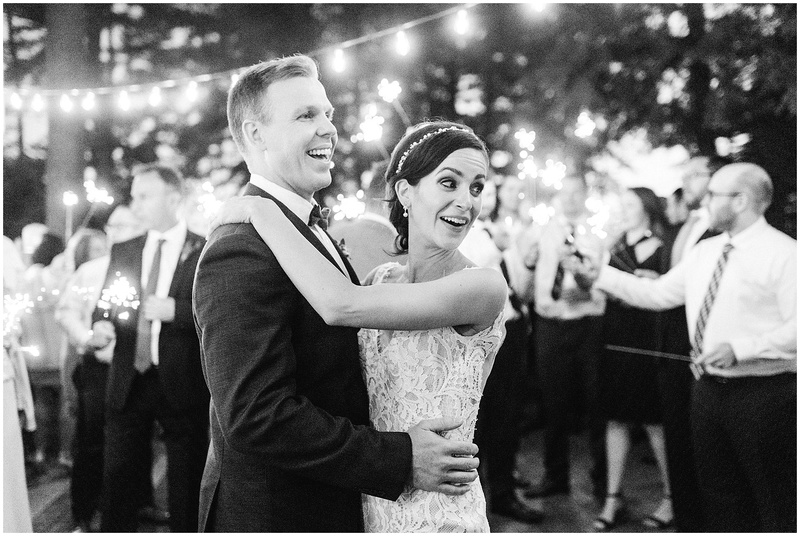 Sneaking in a few moments away from the party is one of my favourite things for newly married husband and wife. 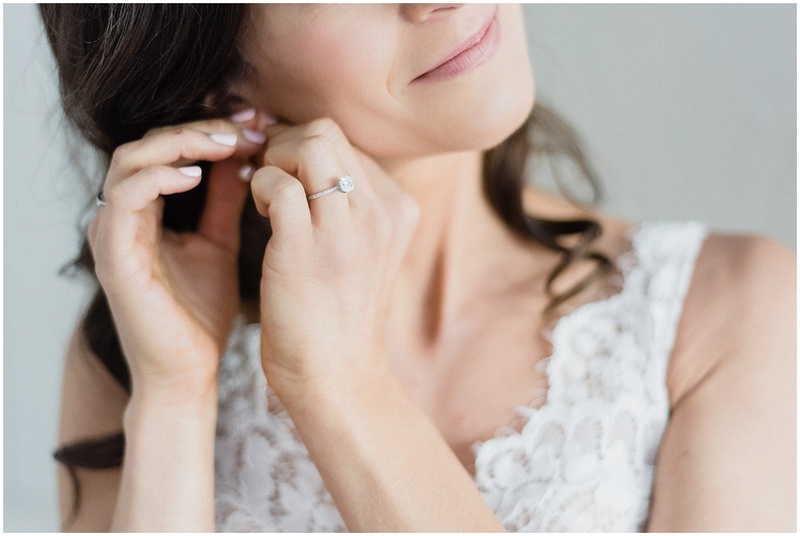 It’s a very busy day, so taking a few moments like this is so special.